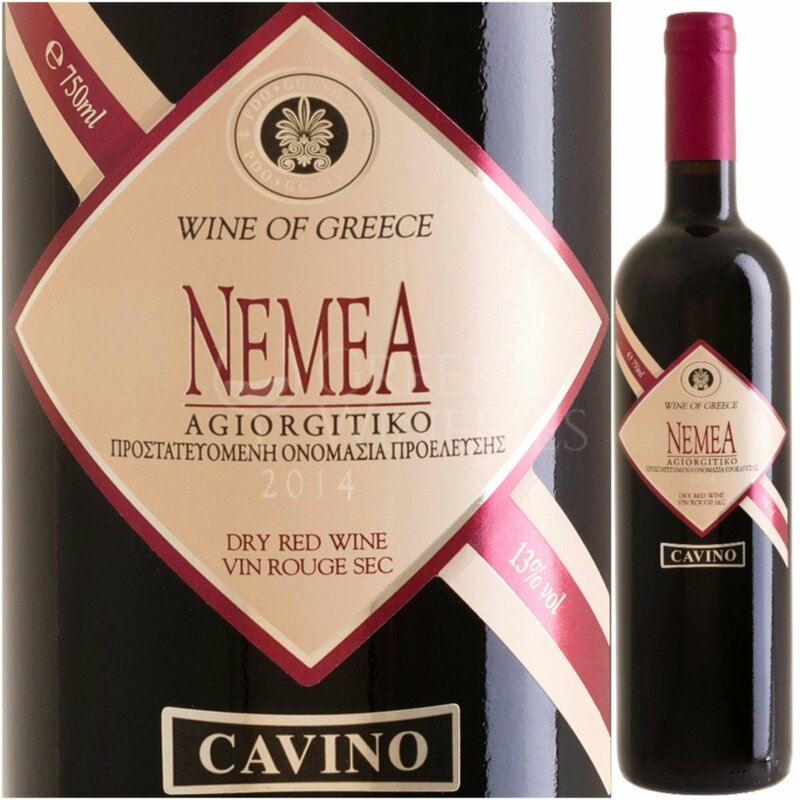 Cavino aigio Cavino was founded in 1958 in Aigio by Konstantinos Anastasiou and Ioannis Douskas. 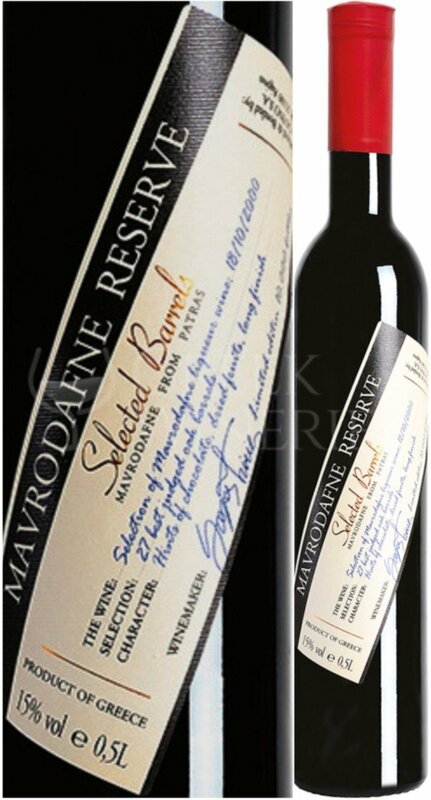 Originally as a winery but very shortly as a distillery. 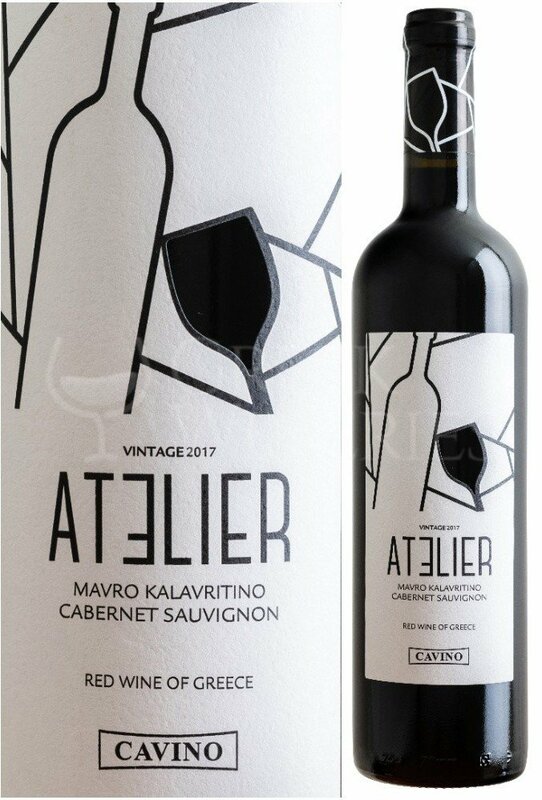 Aigio, the city that was born the vision of creating a modern winery - distillery, is located in a unique vineyard landscape. 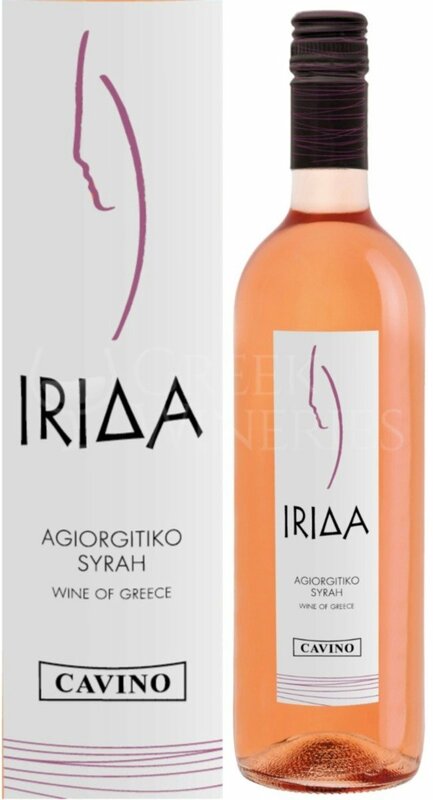 The slopes of Aigialia, combine the mountain and the sea in a unique way, forming a special microclimate. 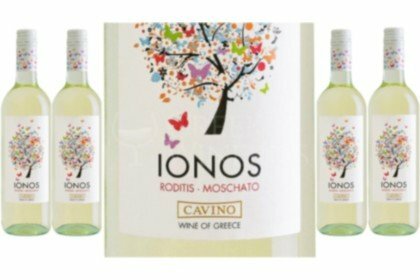 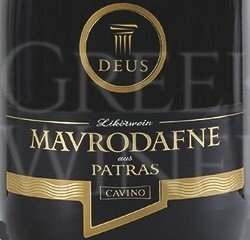 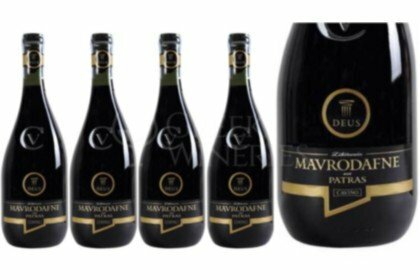 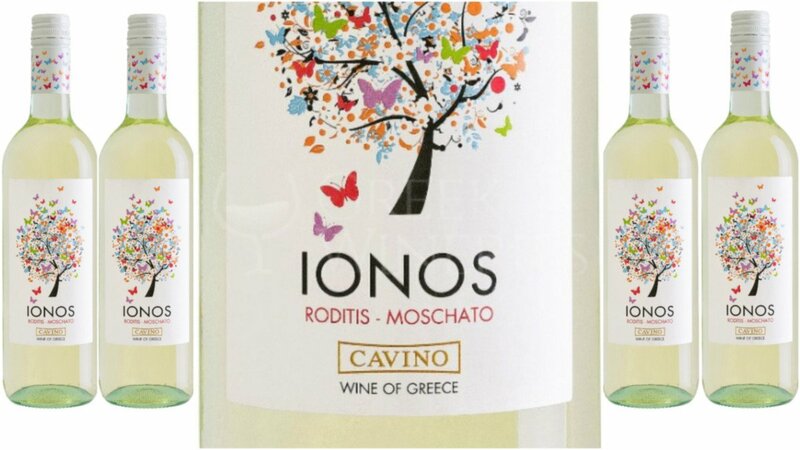 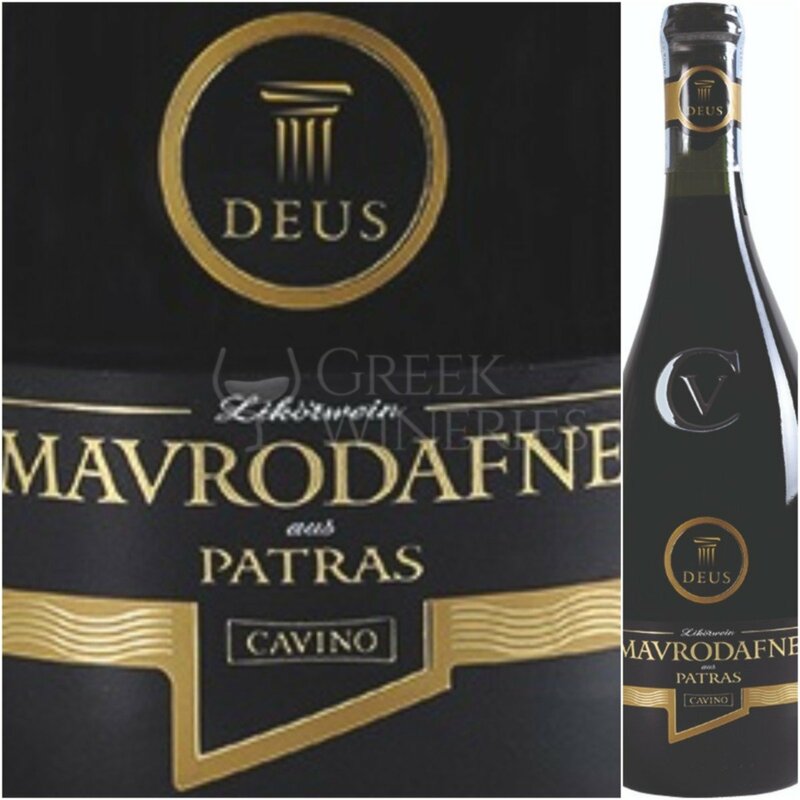 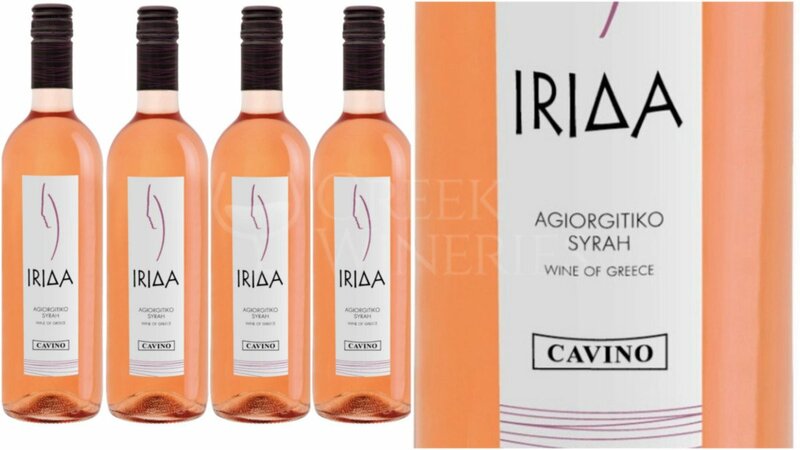 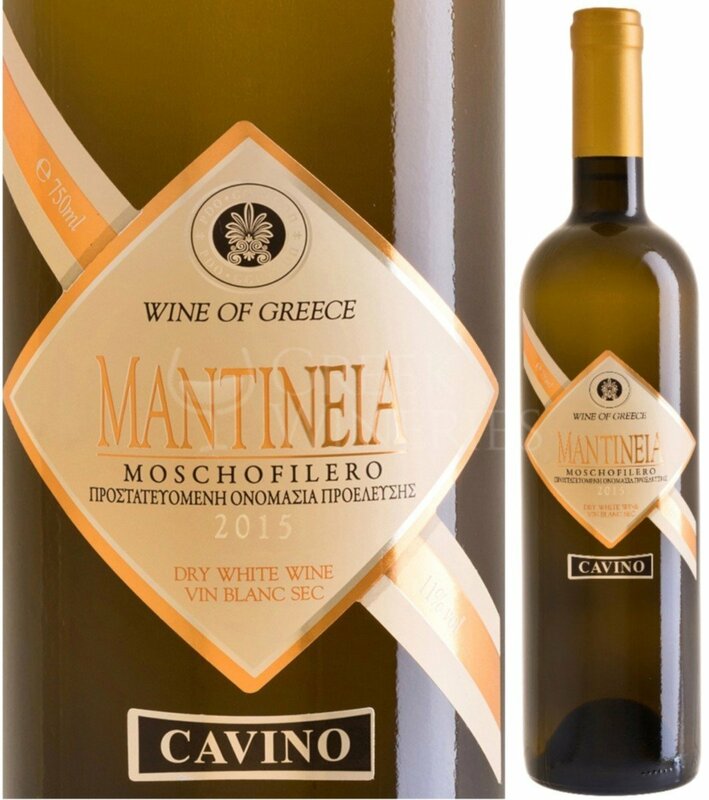 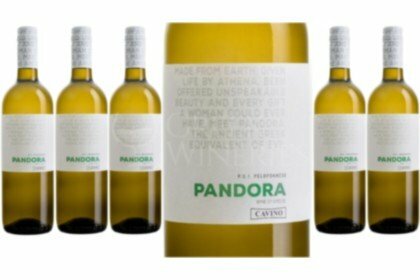 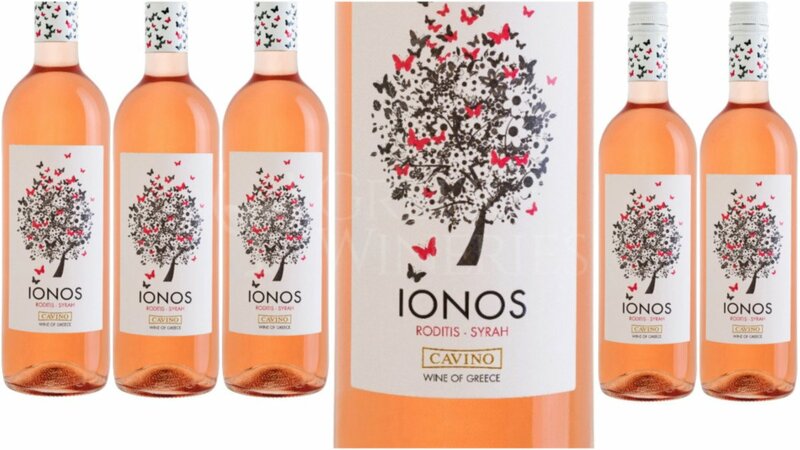 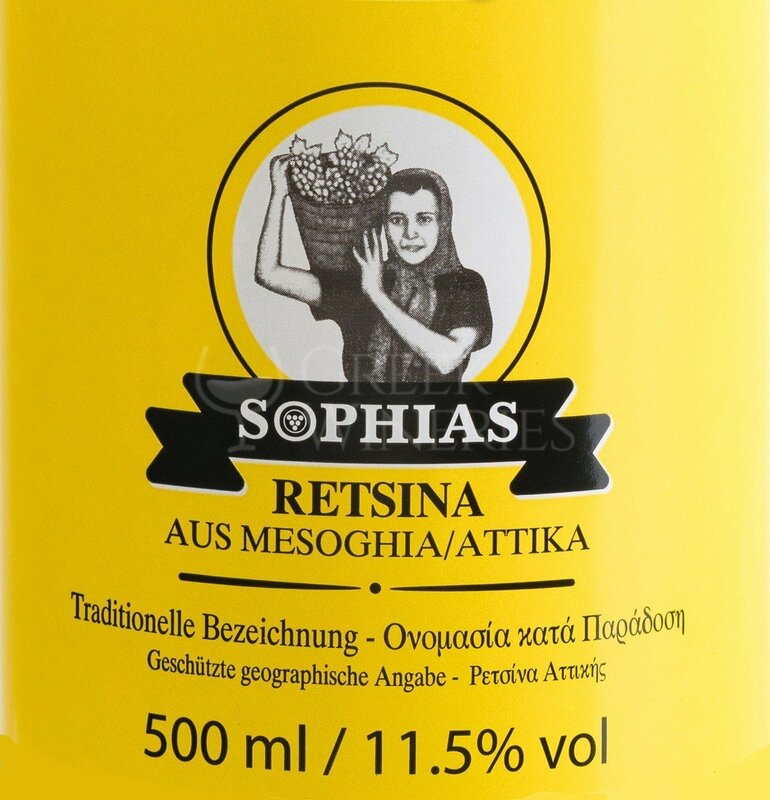 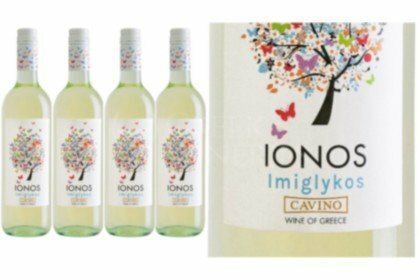 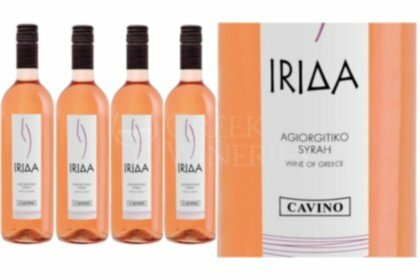 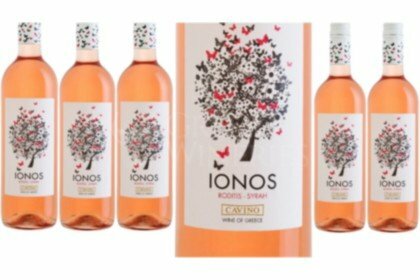 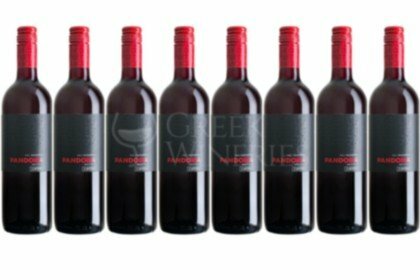 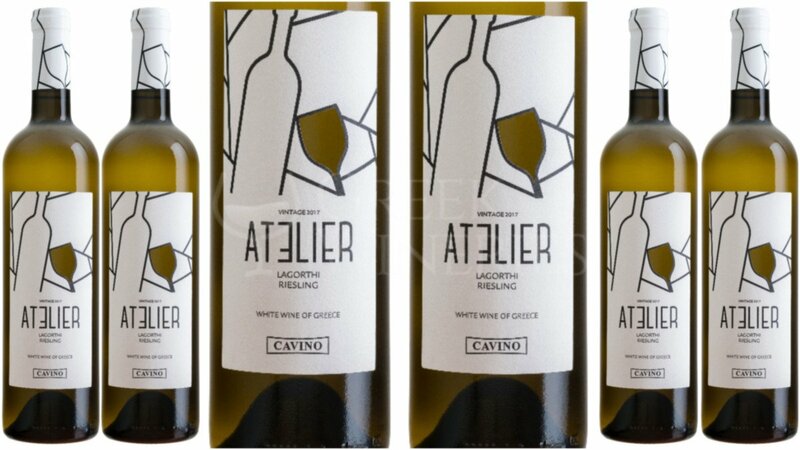 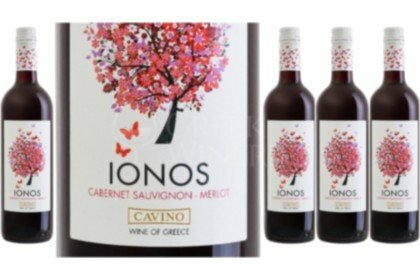 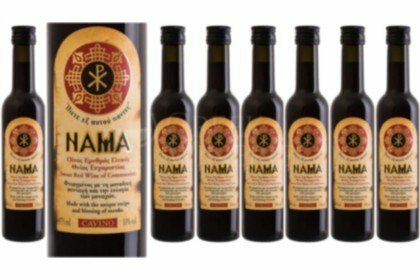 Cavino primarily uses indigenous grape varieties such as Roditis, Lagorthi, Sideritis, Agiorgitiko, Mavro Kalavrytino and, of course, the famous Mavrodaphni. 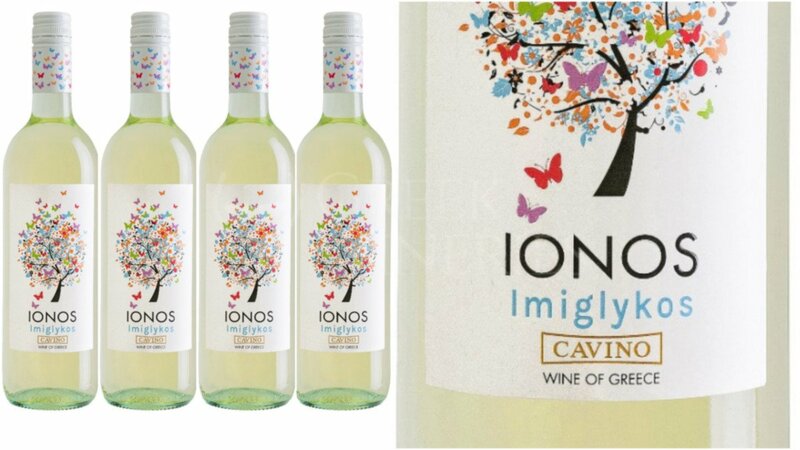 However, international varieties such as Sauvignon blanc, Chardonnay, Riesling, Merlot, Syrah and Cabernet Sauvignon are successfully grown. 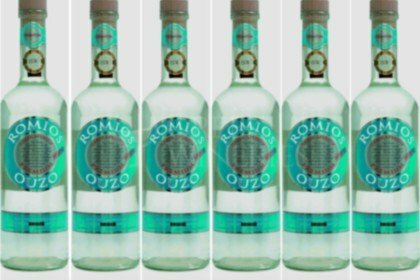 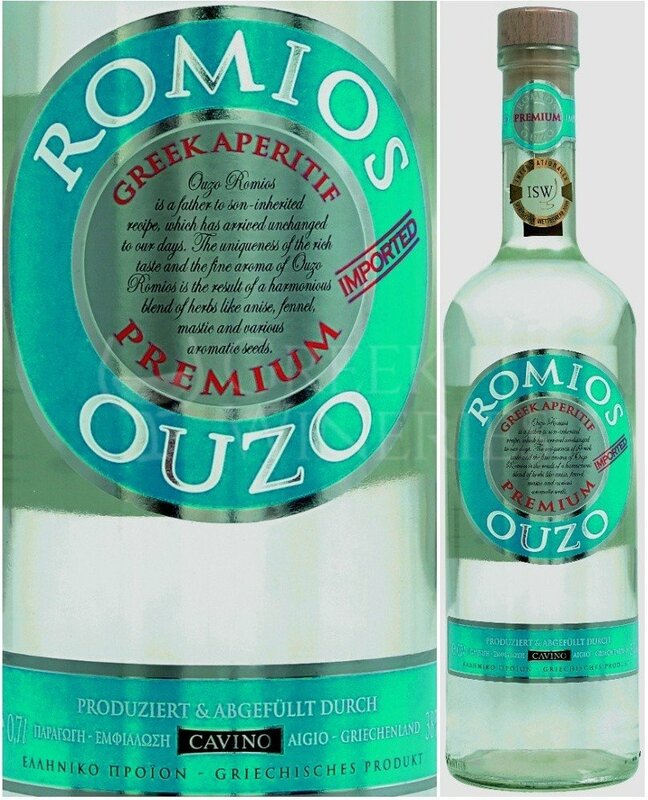 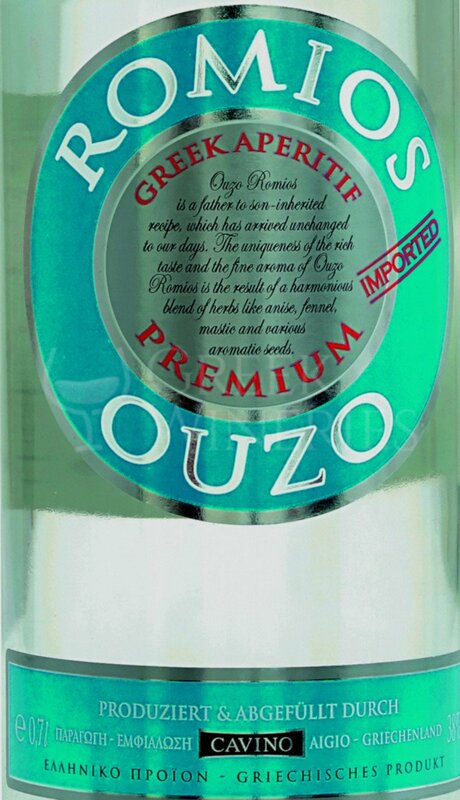 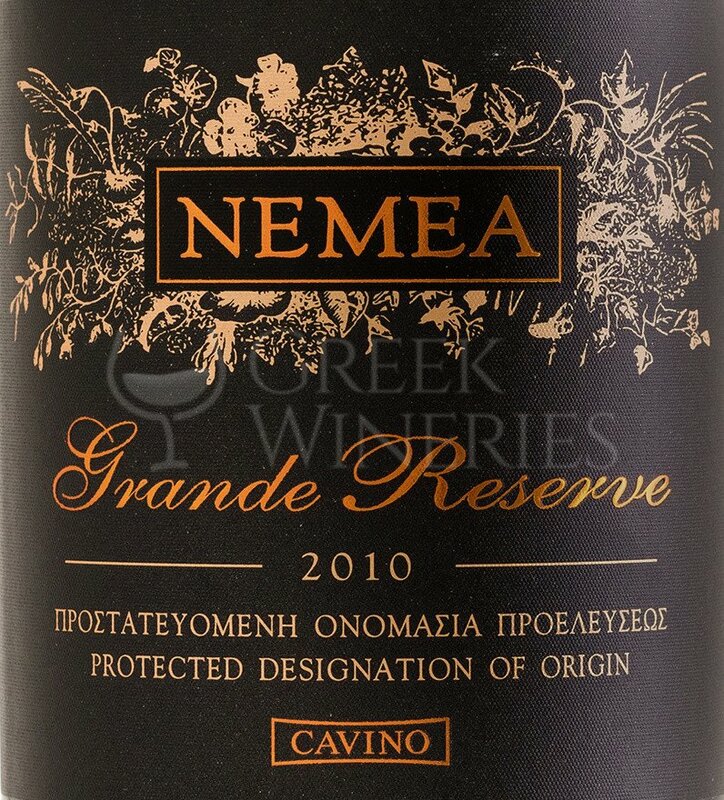 Today, Cavino exports more than 75% of its production of wine and ouzo. 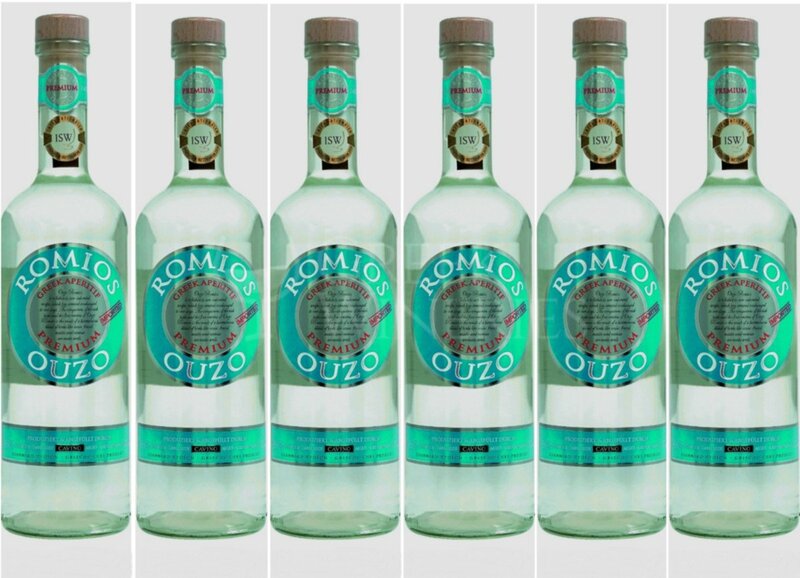 The company, following closely the technological developments, has made significant investments in the last 10 years to modernize production equipment, bottling lines and a significant increase in air-conditioned storage rooms. 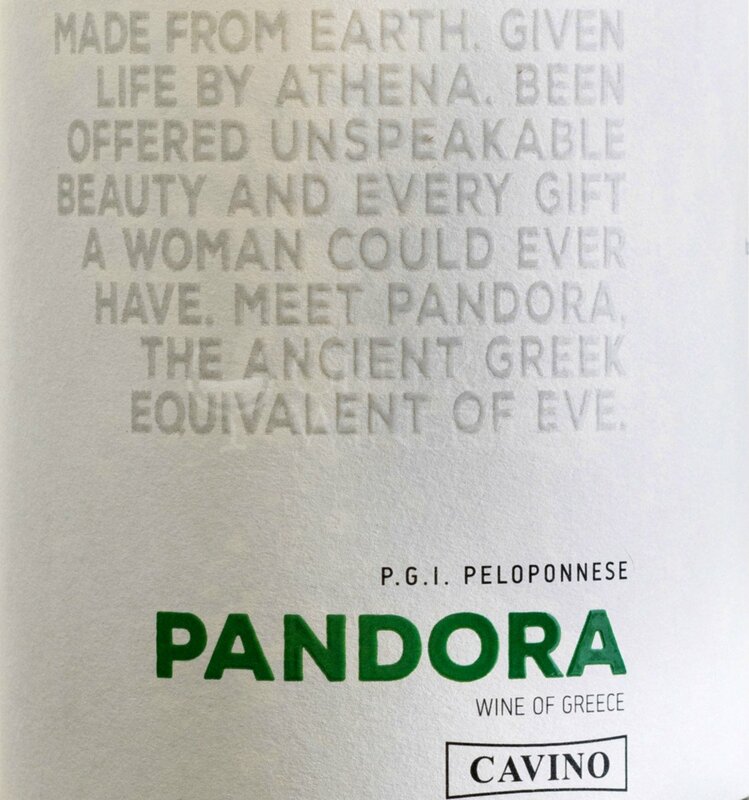 Today, Cavino has two bottling lines for the wines and another two bottling line for the spirits (ouzo, tsipouro, brandy), state-of-the-art harvesting and grape processing equipment, and 5,000 m² of air-conditioned storage rooms. 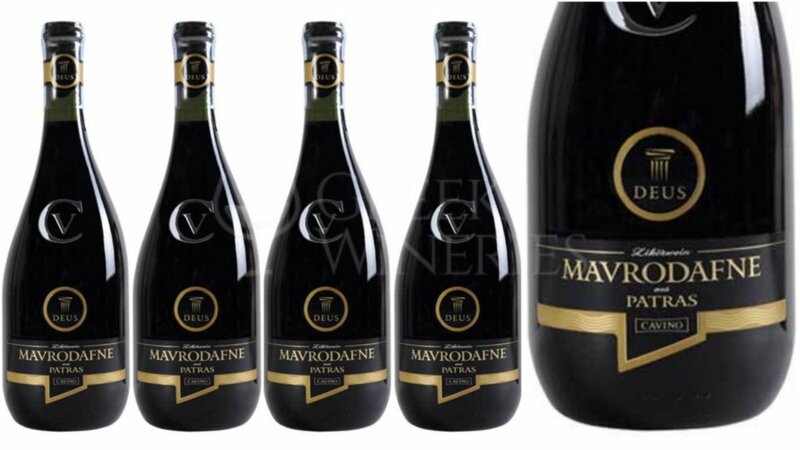 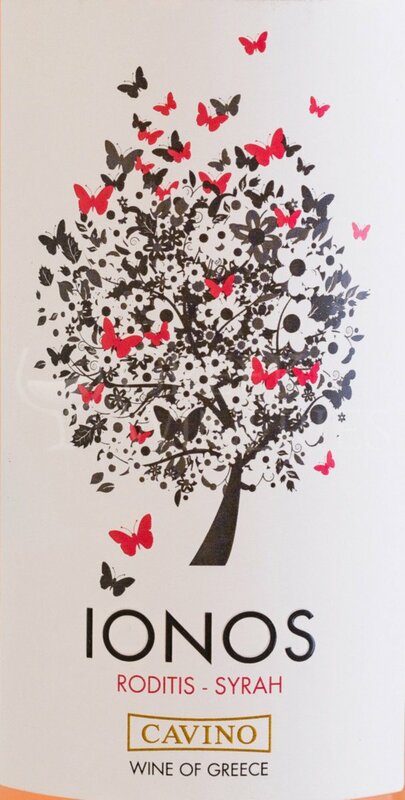 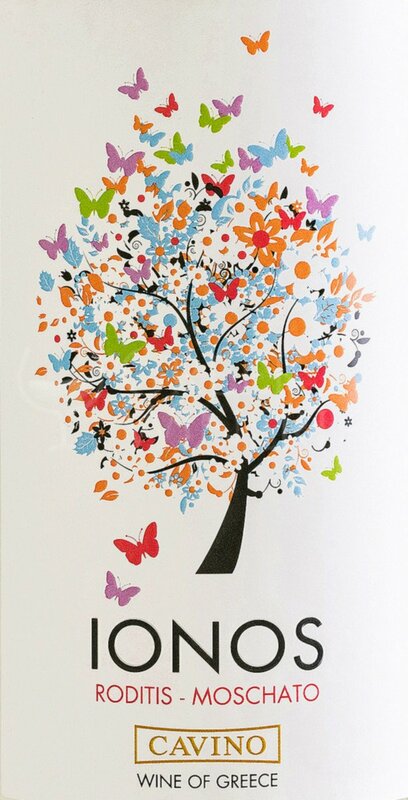 The company is certified with ISO and IFS highest level, thus ensuring its high-quality level. 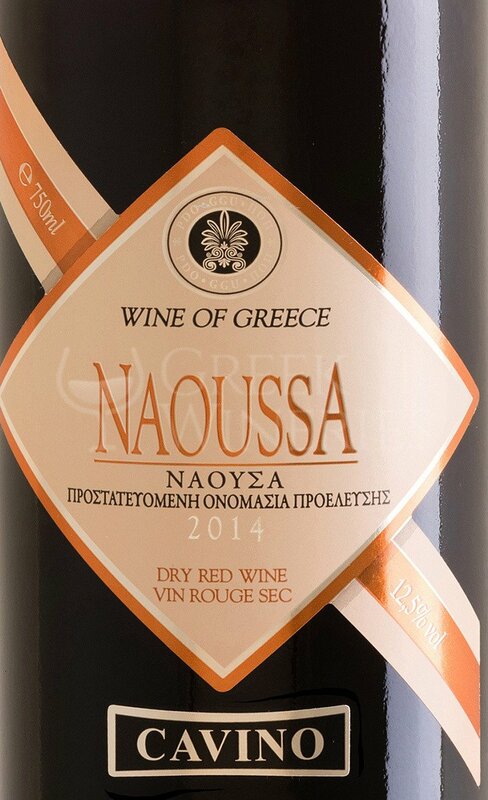 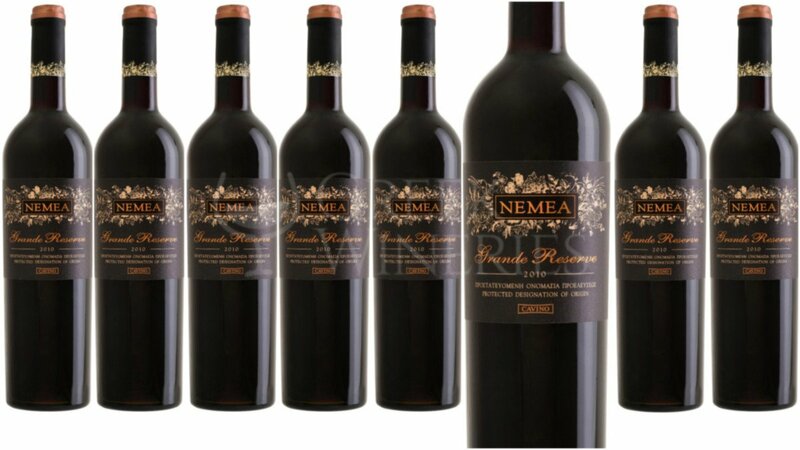 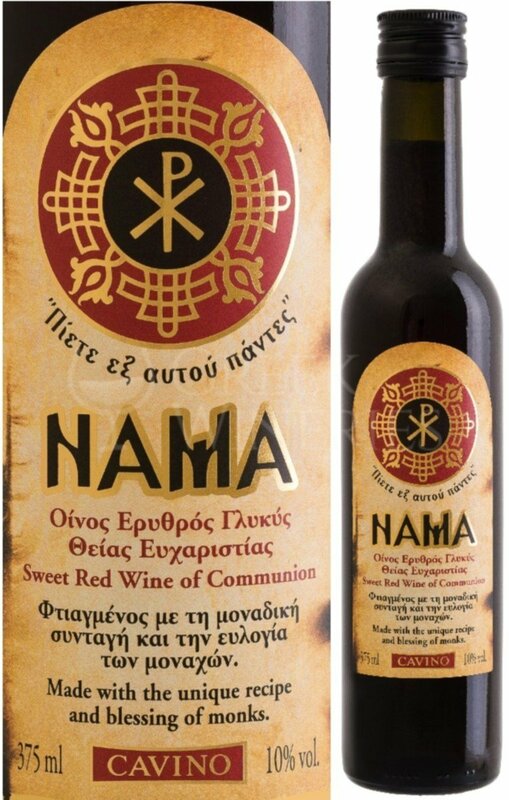 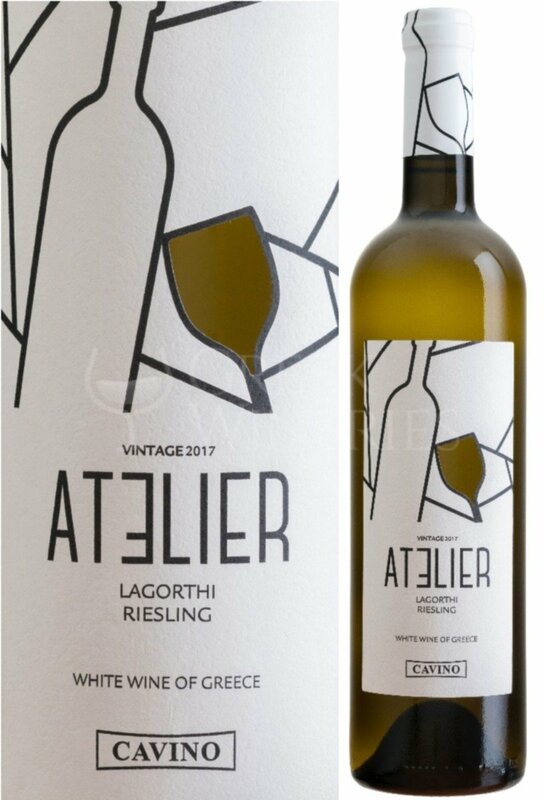 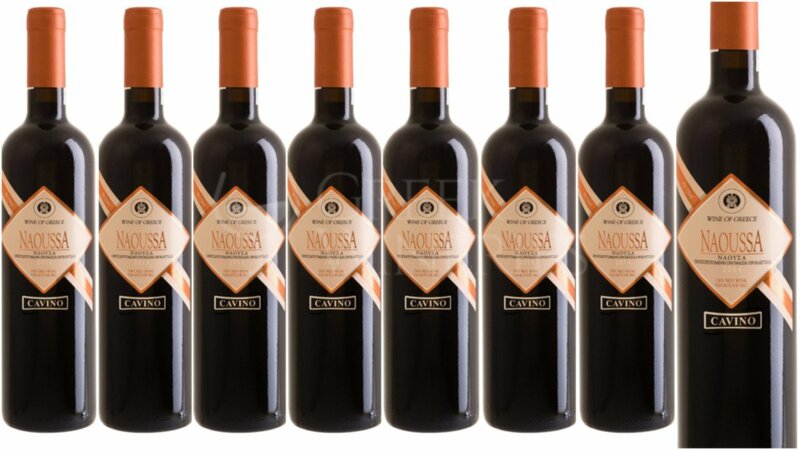 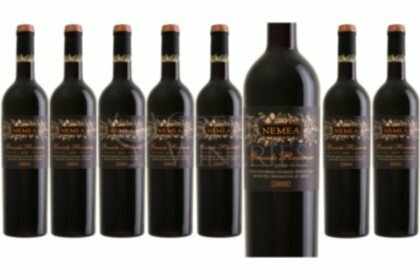 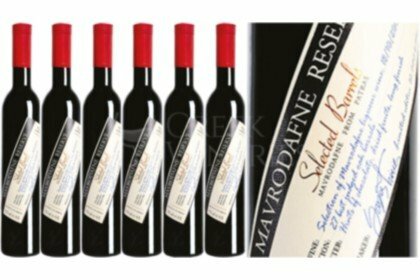 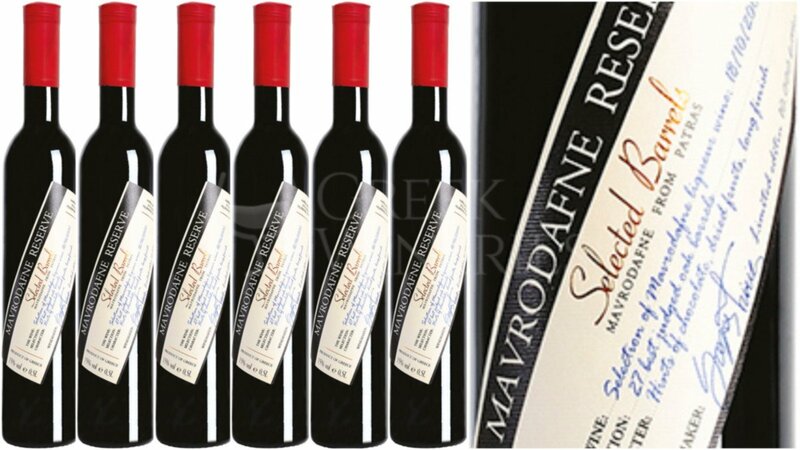 In 1999 the main shareholders Yannis and Theodore Anastasiou made an equally important vision, the creation of an estate that produces wines of a very high quality and world class. 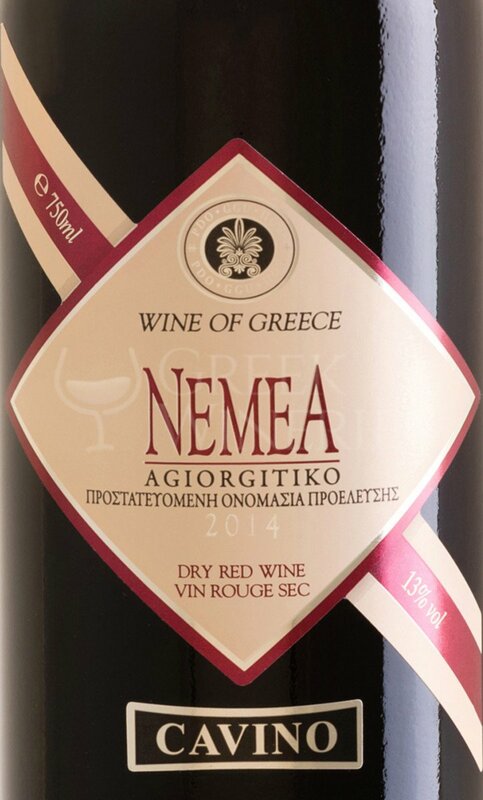 Thus, the Domain Mega Spileo estate was born with a vineyard of 10 hectares which soon gave to the markets of Greece and abroad unique wines of high quality from the vineyard of the Mega Spileo Monastery (Grand Cave). 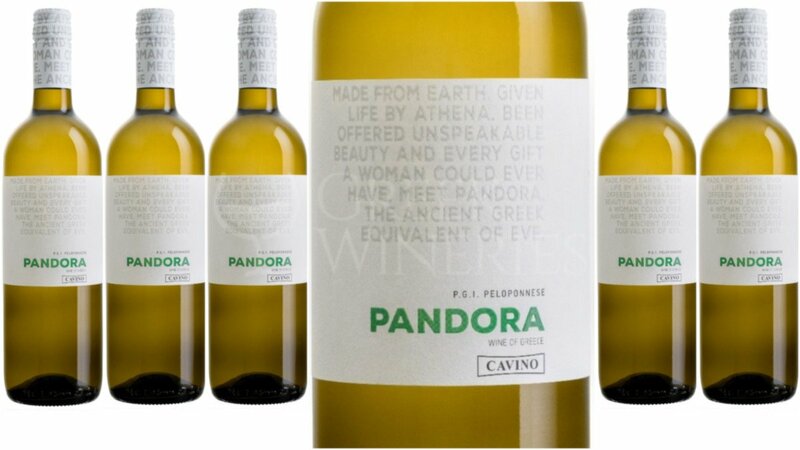 The vineyard is in a unique terroir of the vineyard of Aegialia, at 800 meters above sea level in the gorge of Kalavrita. 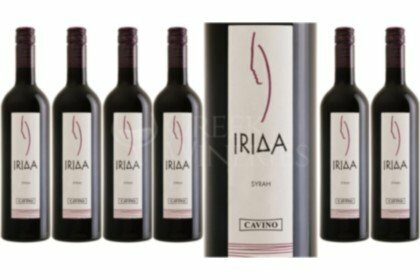 Cavino, setting the standard of quality and consistency very high, proves daily that it rightly holds a leading position in the winemaking industry. 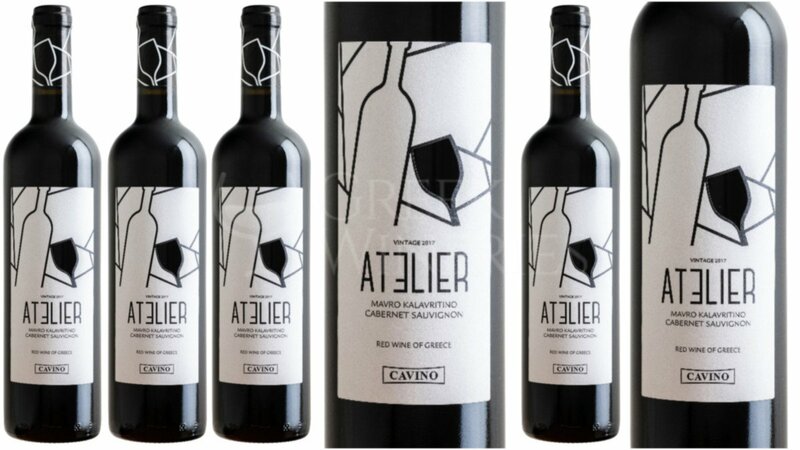 The high-end facilities, the high-quality oenological and wine-making team, the experienced production staff, the excellent logistics infrastructure and the strong sales and marketing department allow Cavino to look confidently in the future in complete readiness for Tackle new challenges. 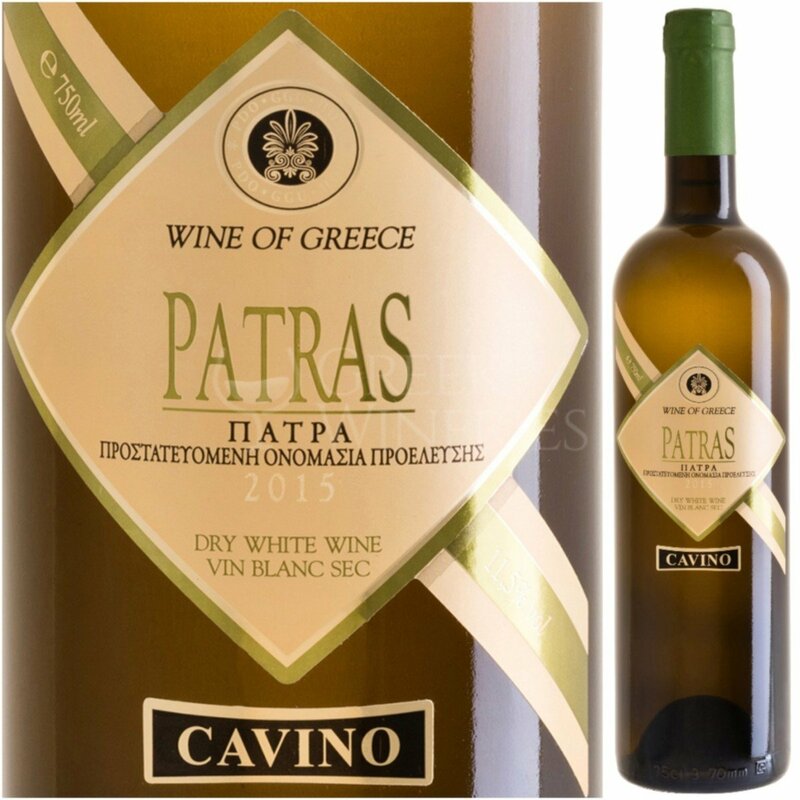 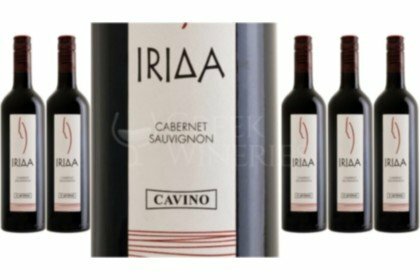 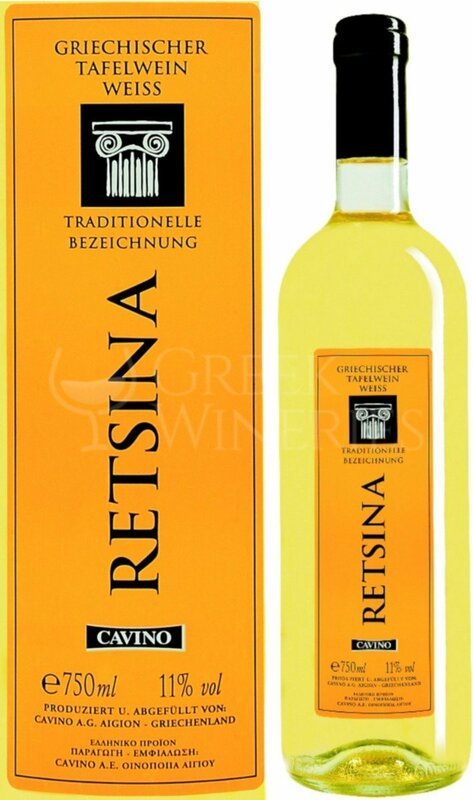 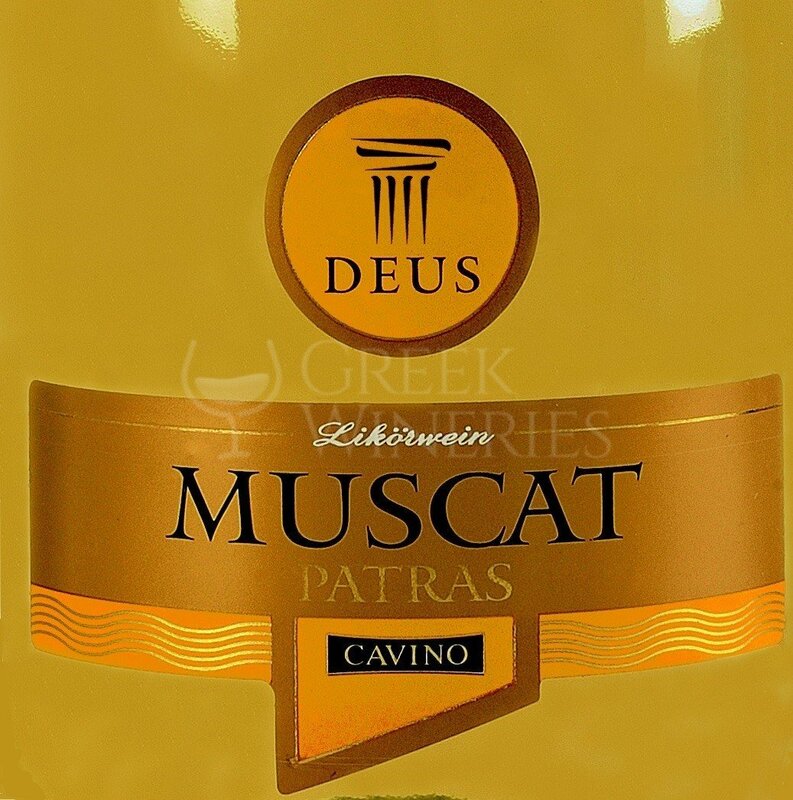 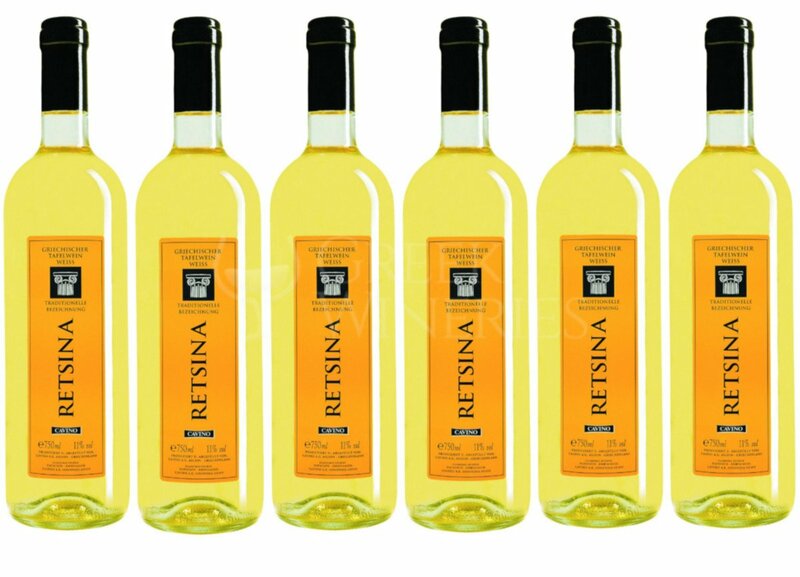 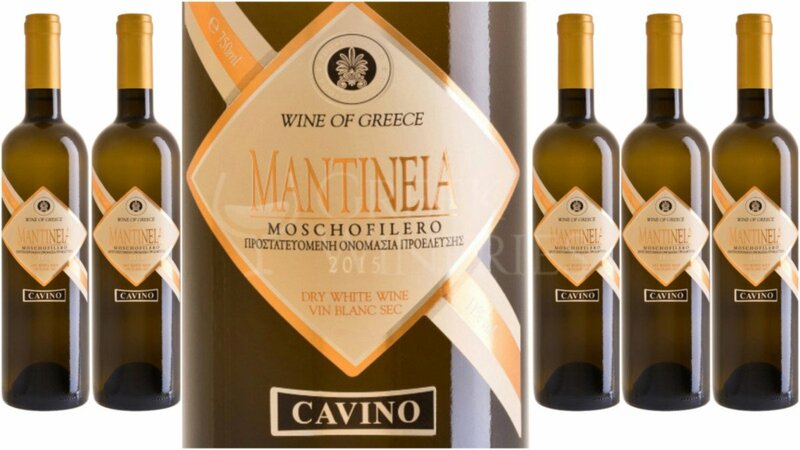 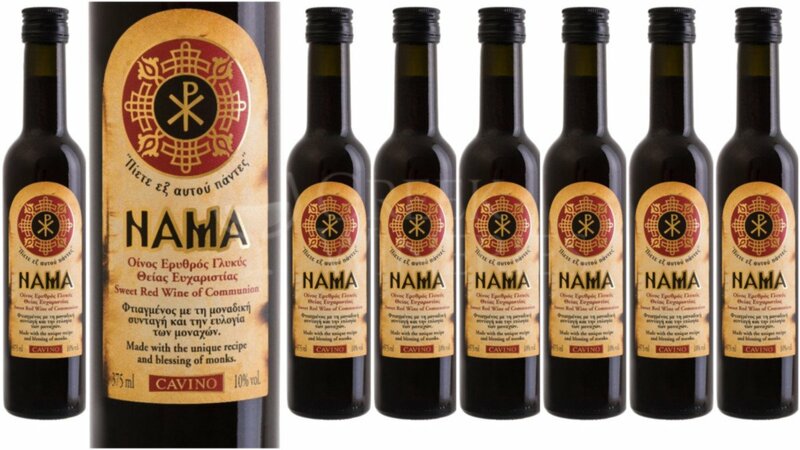 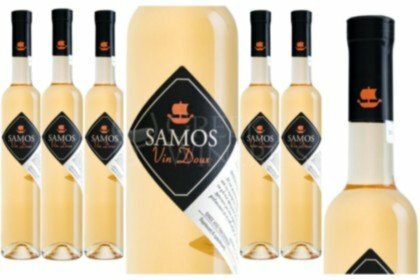 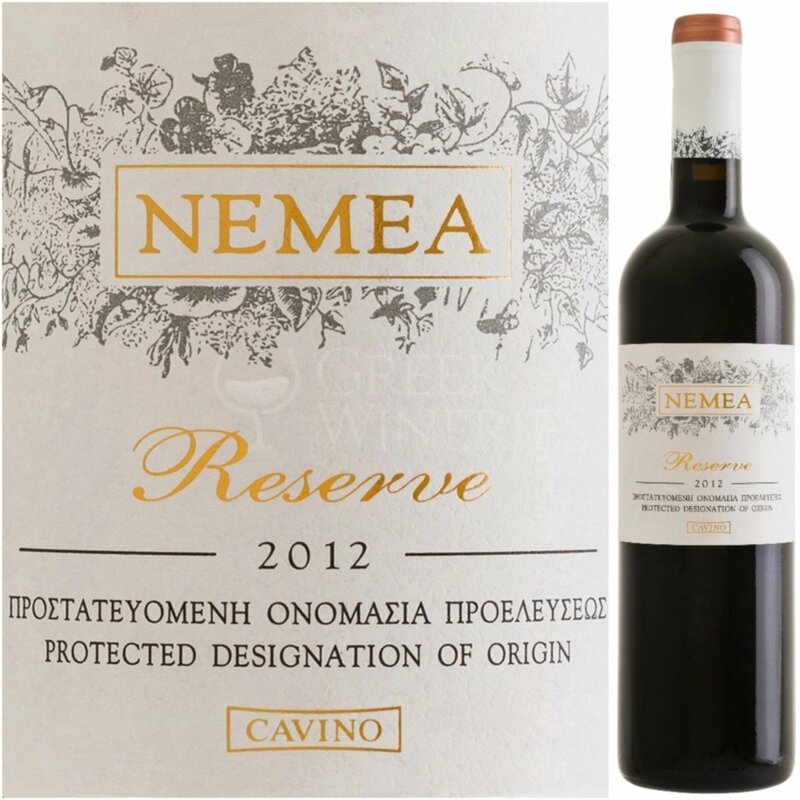 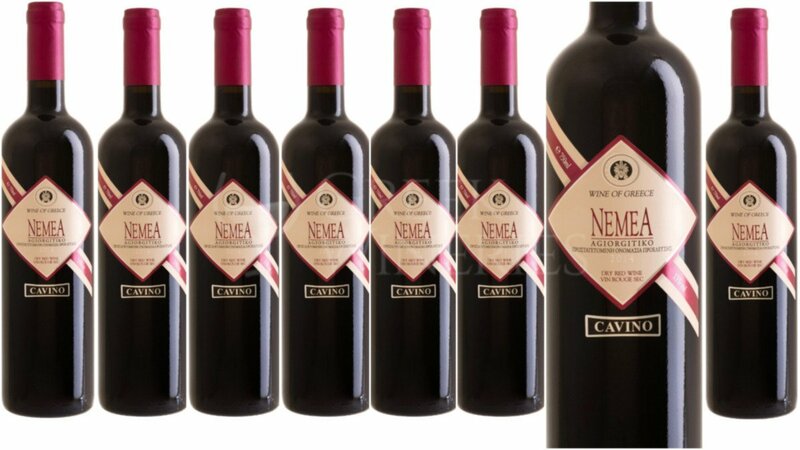 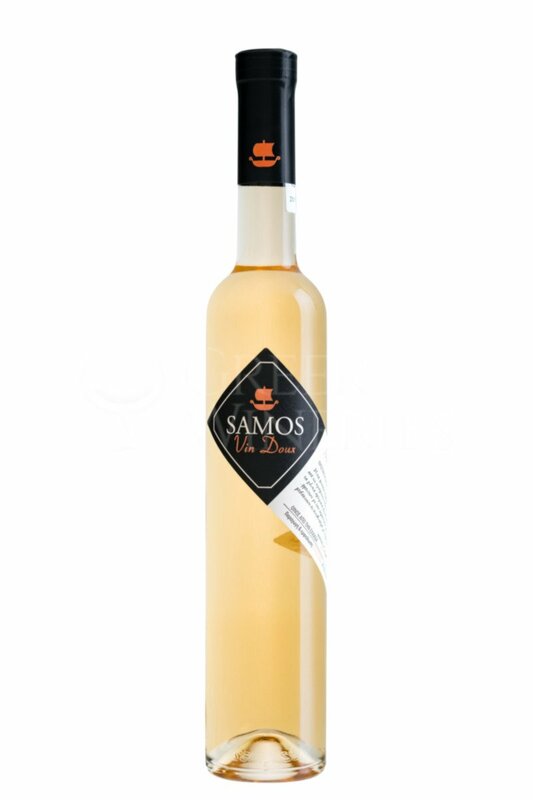 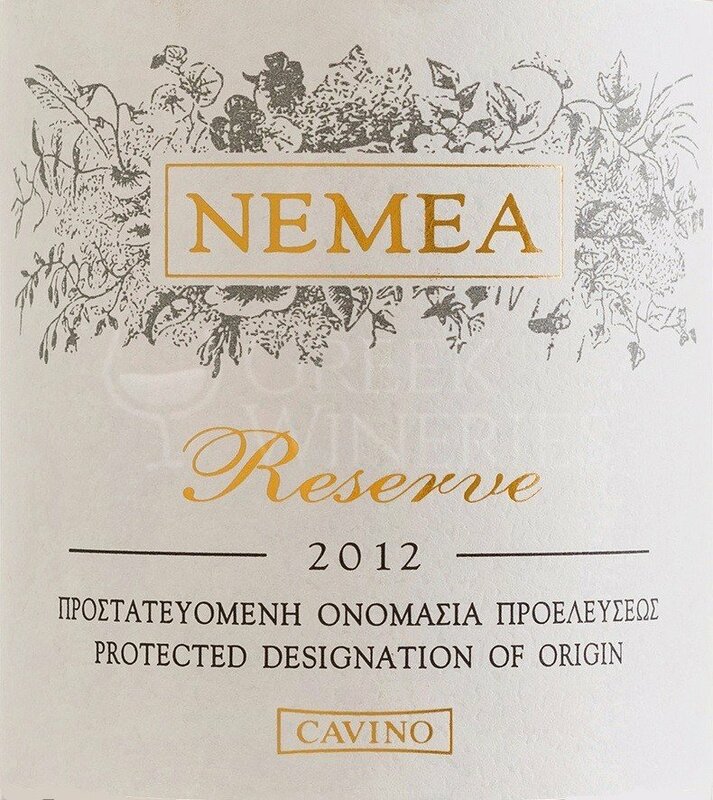 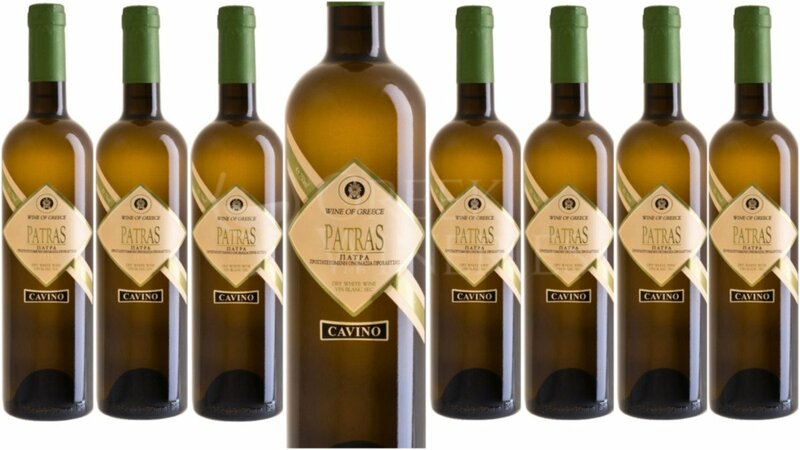 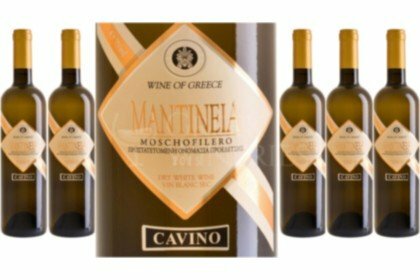 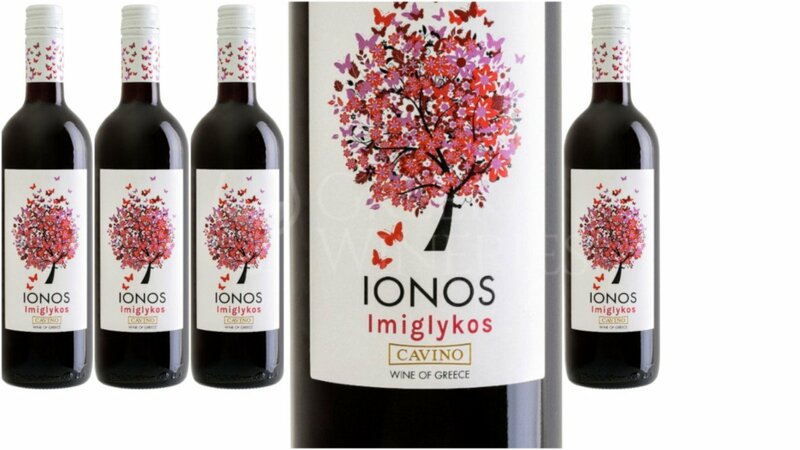 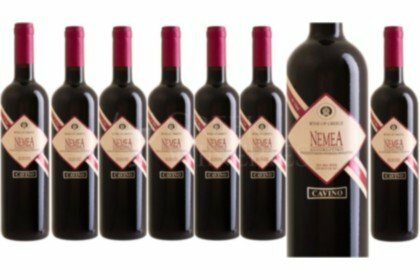 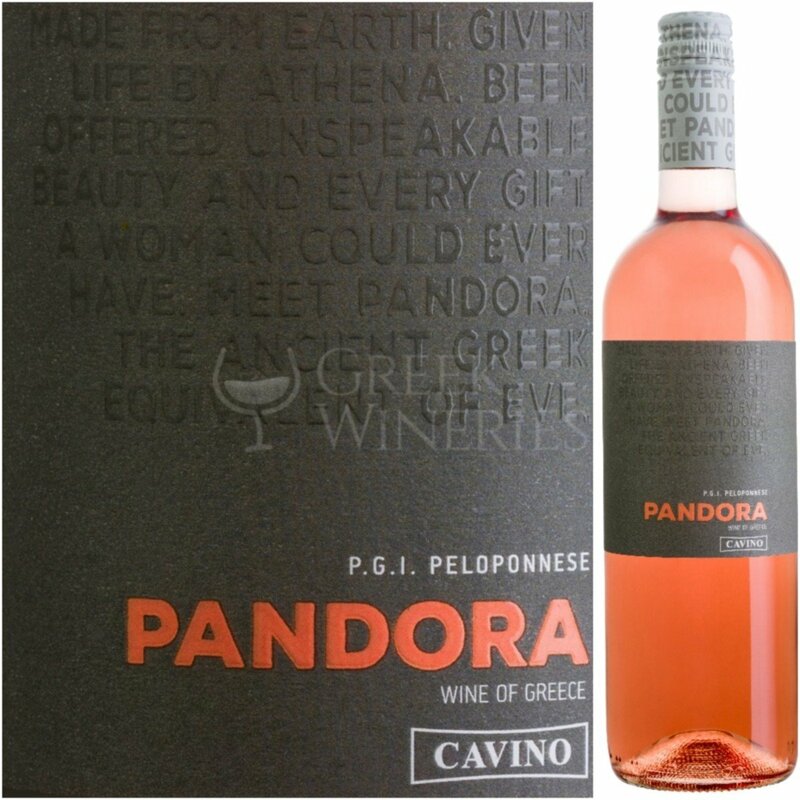 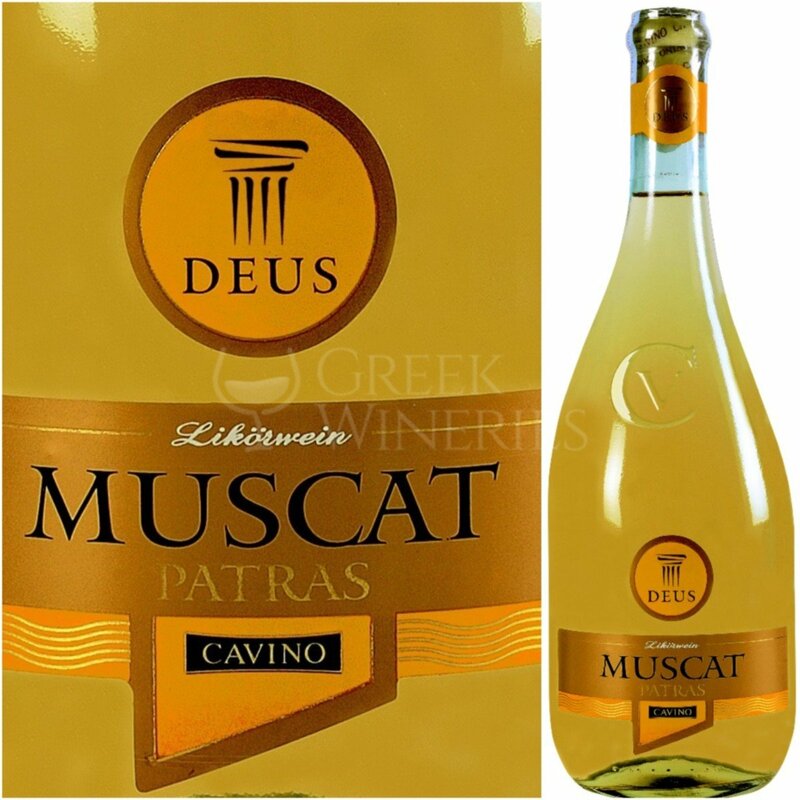 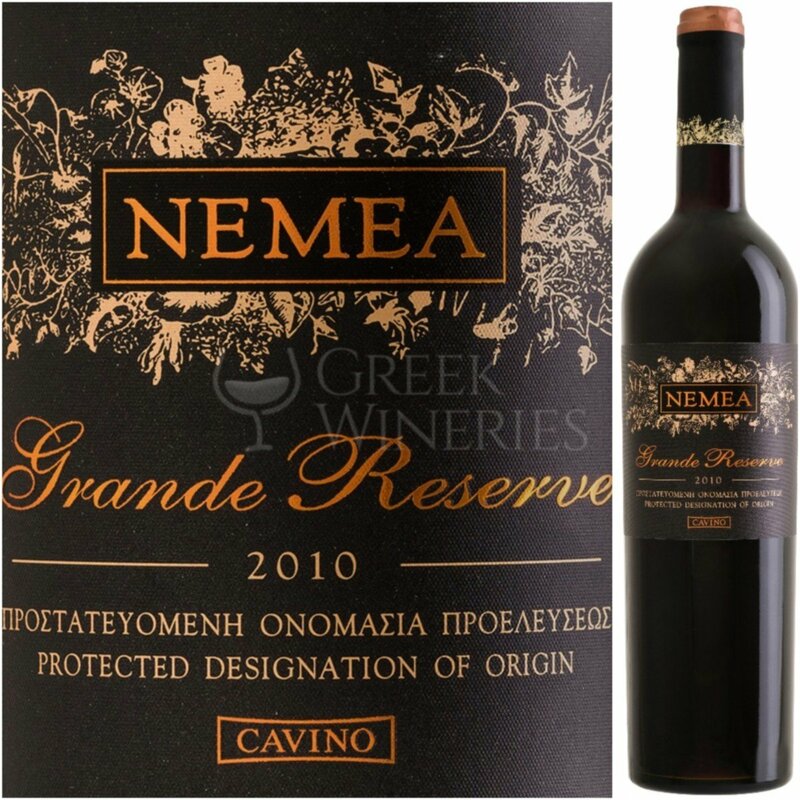 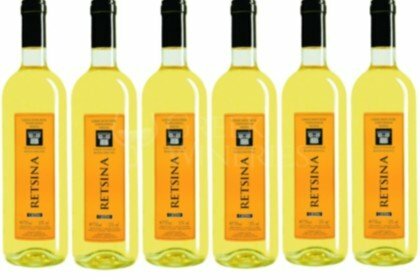 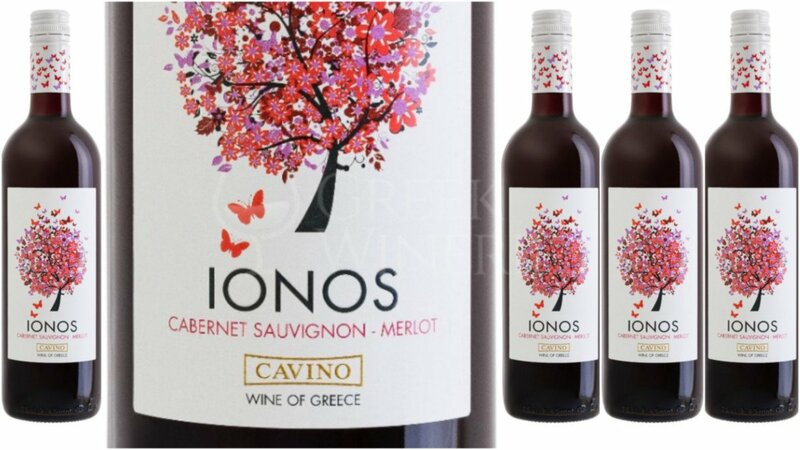 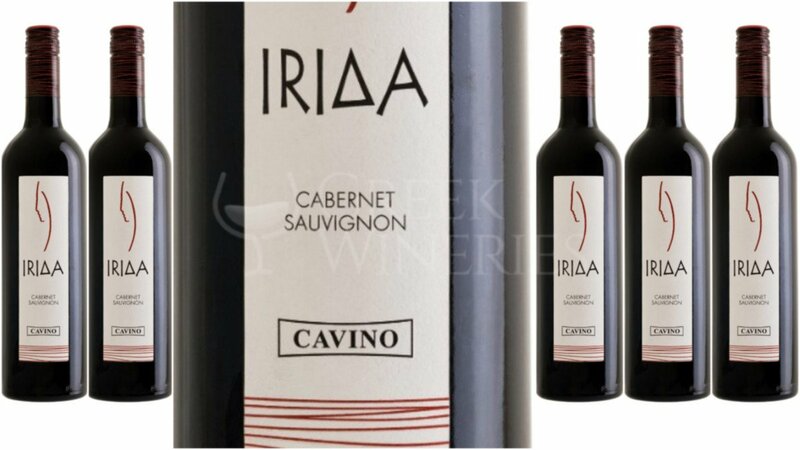 Cavino was distinguished in 2009 as the best Greek winery by the reputable International Wine & Spirits UK. 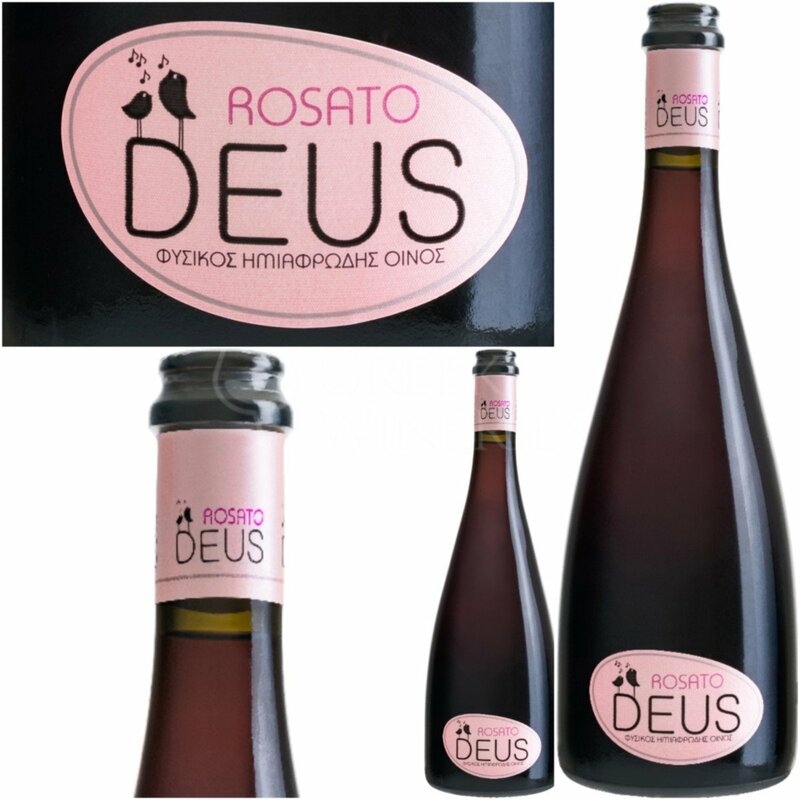 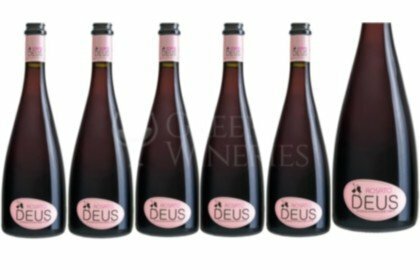 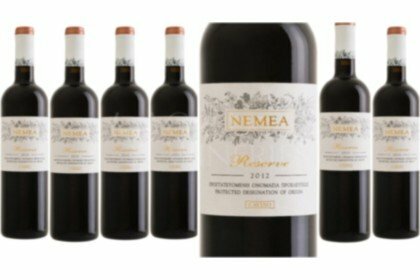 The Oenological and Winegrowing team with continuous experiments on varieties, winemaking, aging, etc., constantly gives new impetus to the company and designs its future. 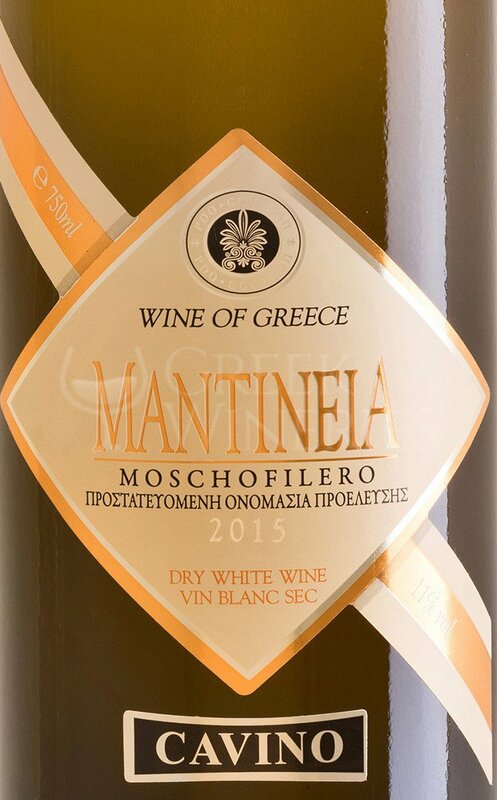 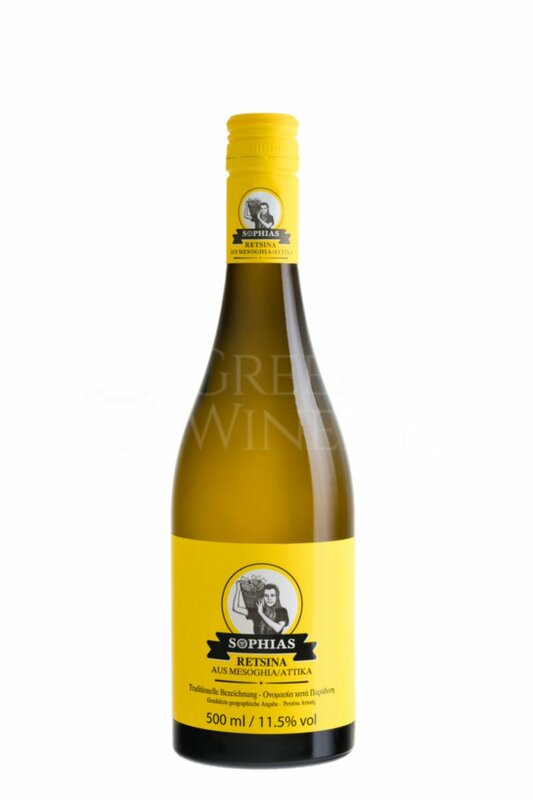 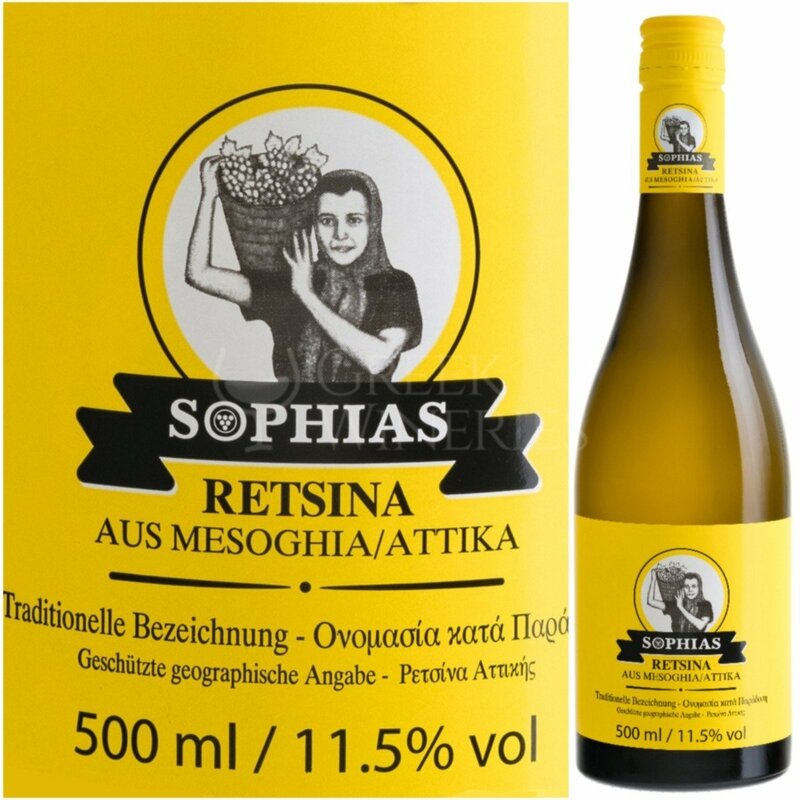 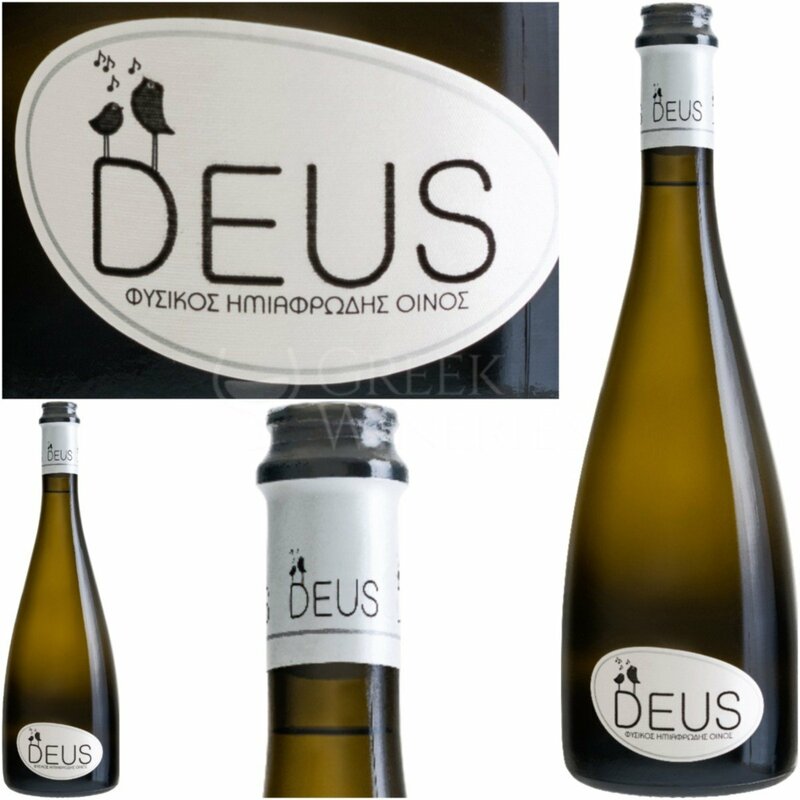 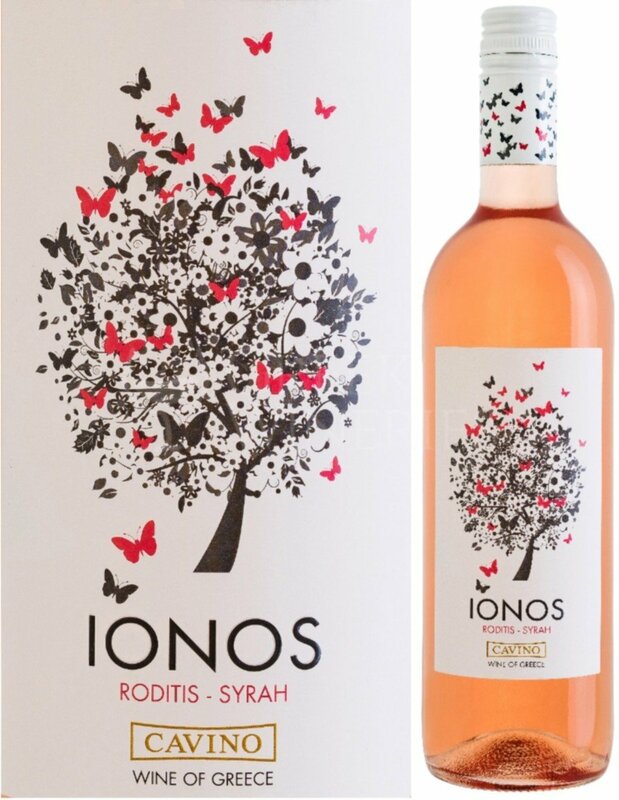 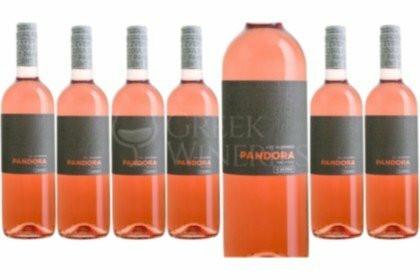 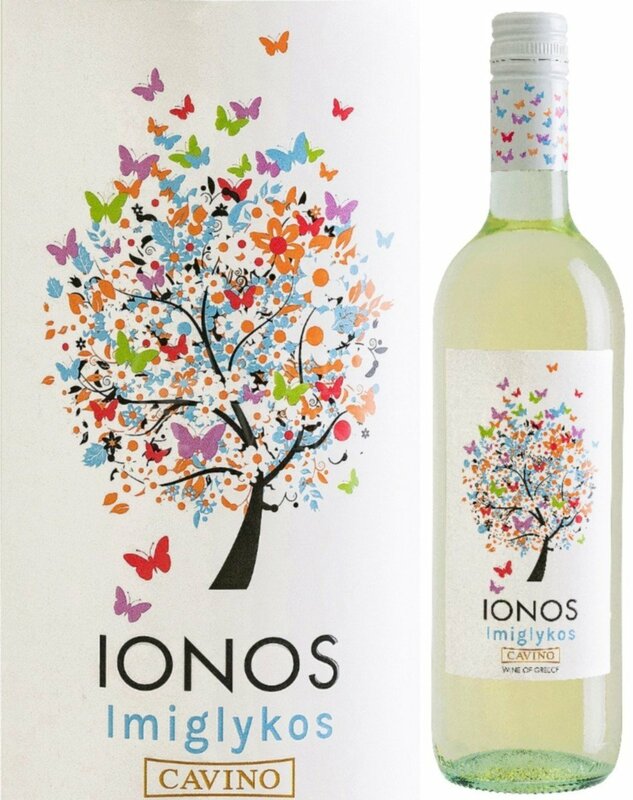 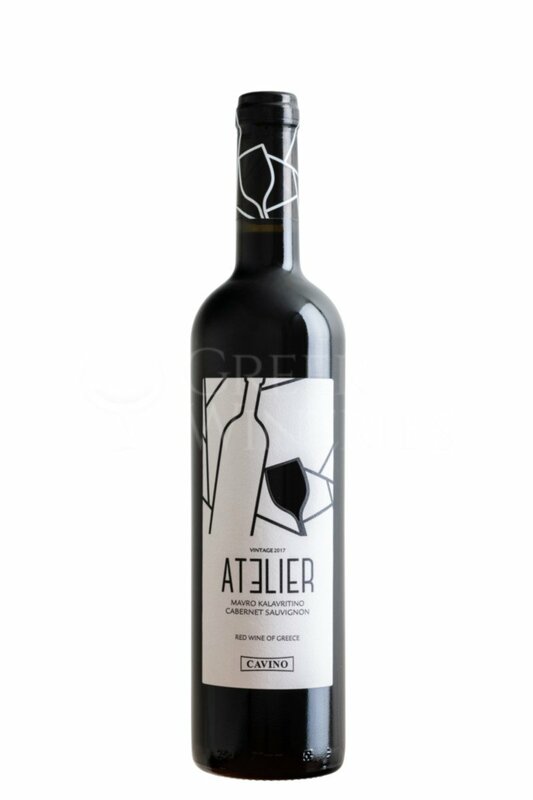 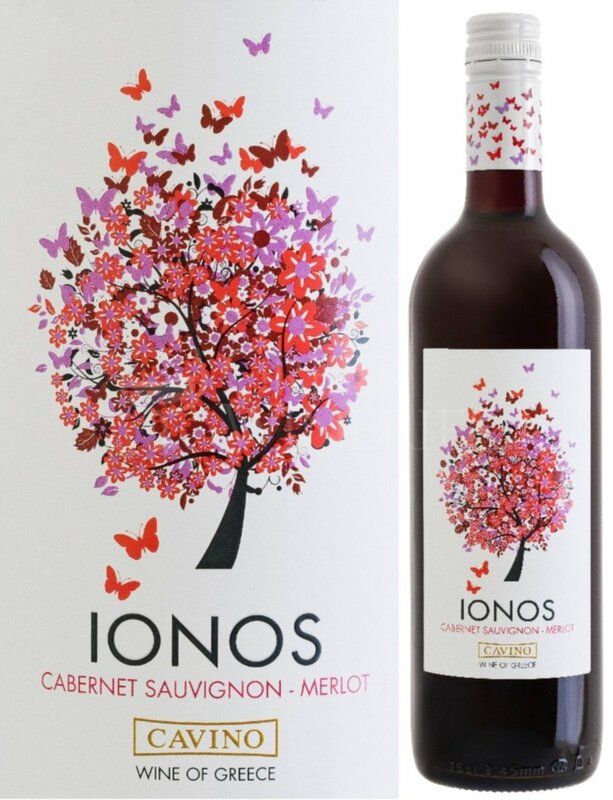 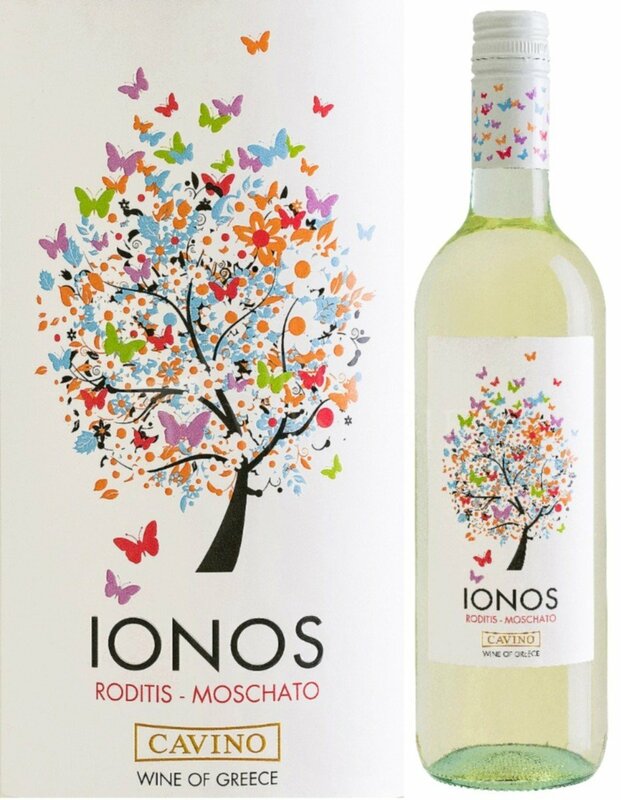 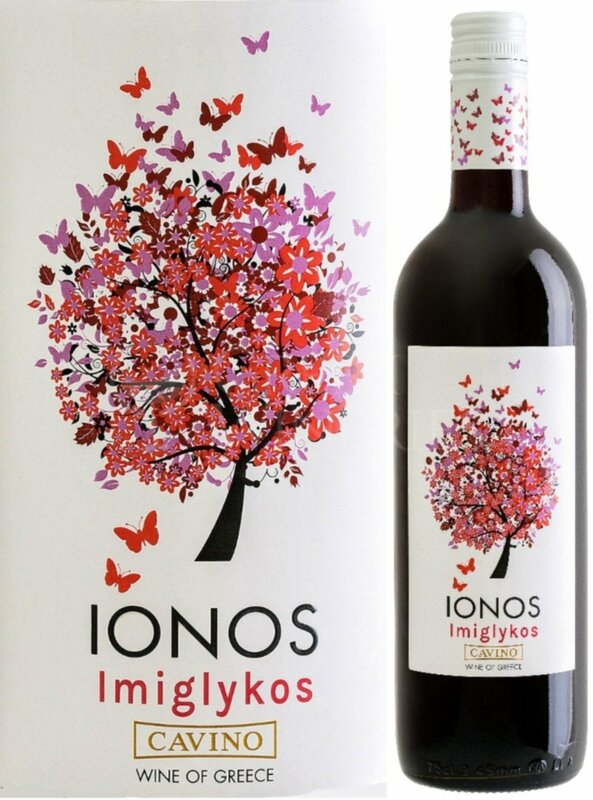 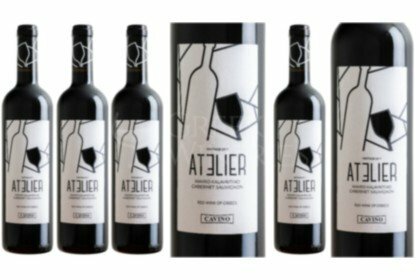 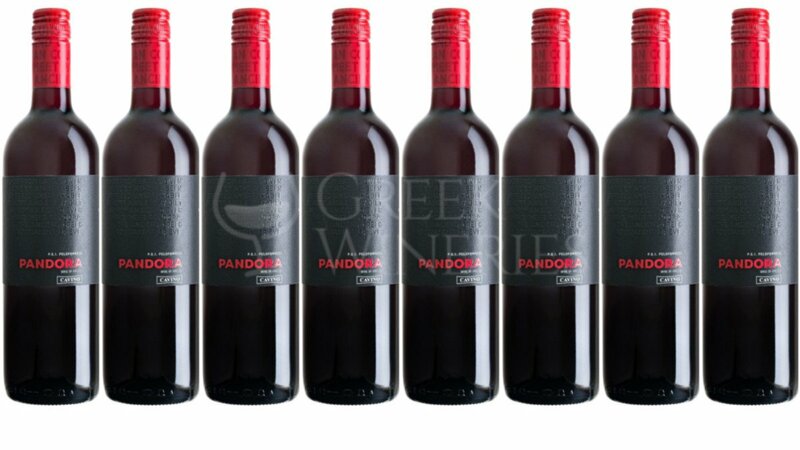 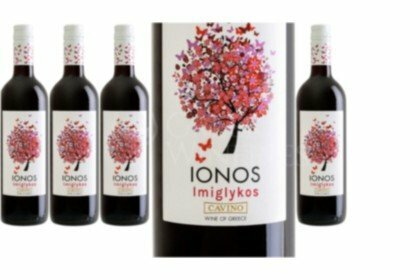 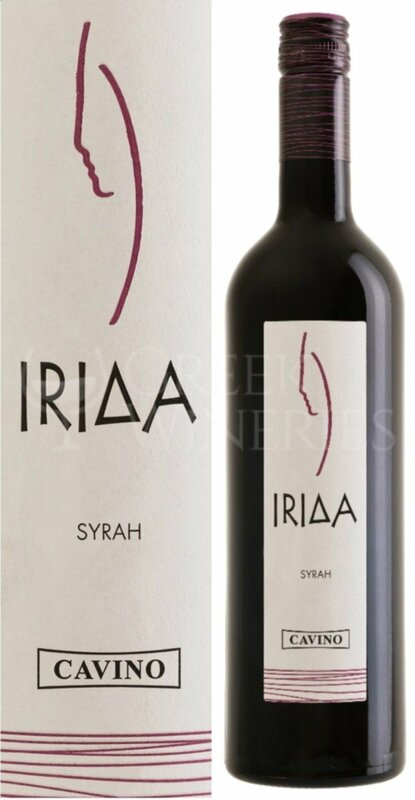 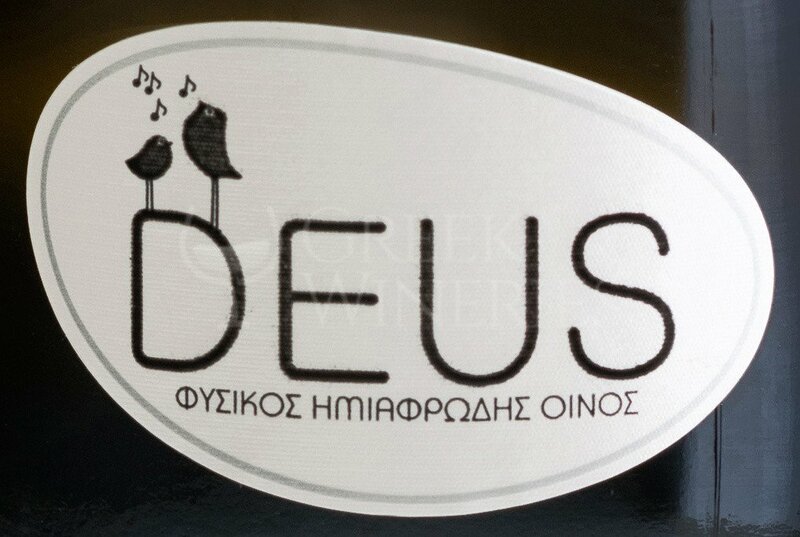 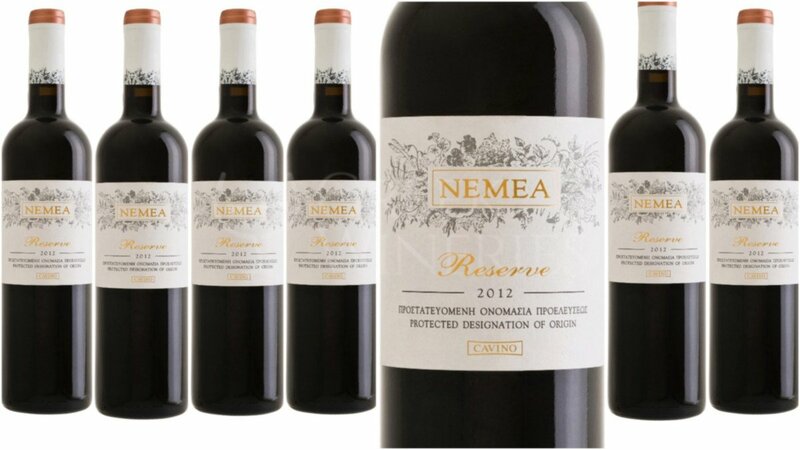 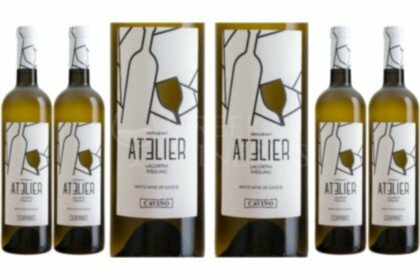 Our main goal and vision is the promotion of the Greek vineyard, especially the vineyard of Aegialia, both in Greece and abroad and our commitment to the production of quality wines. 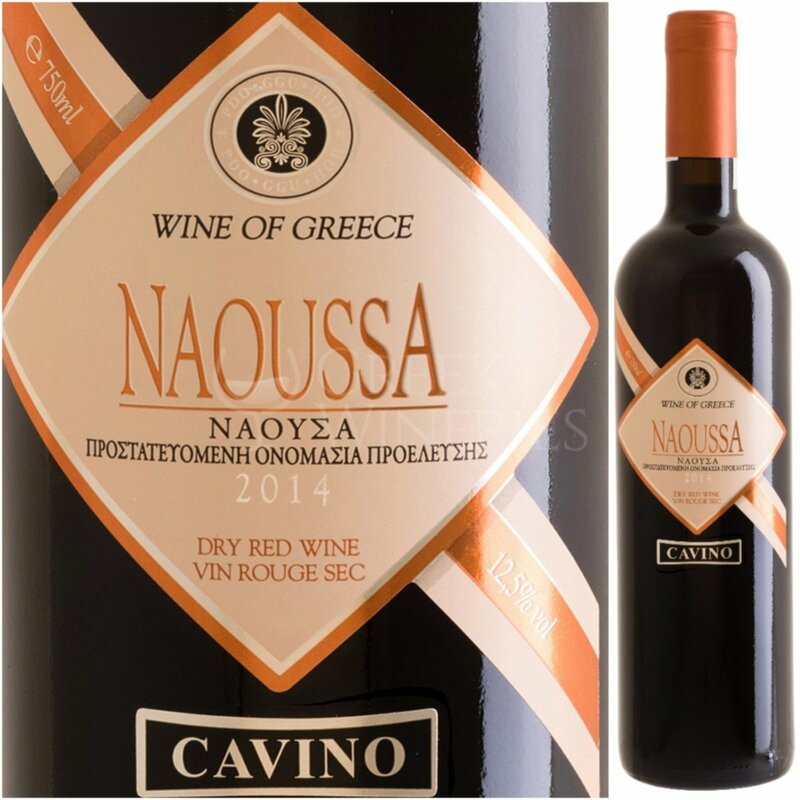 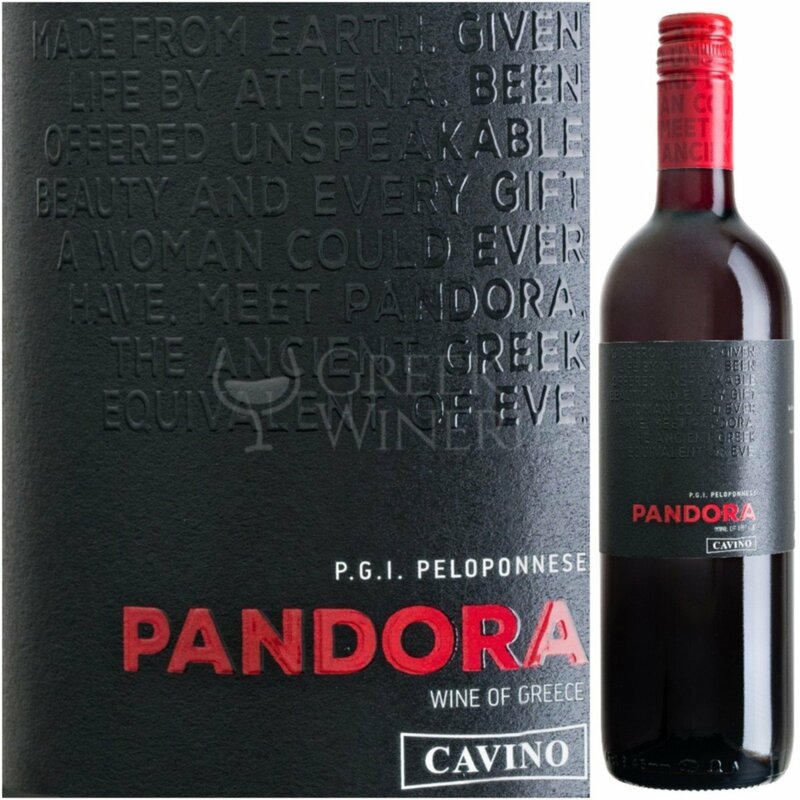 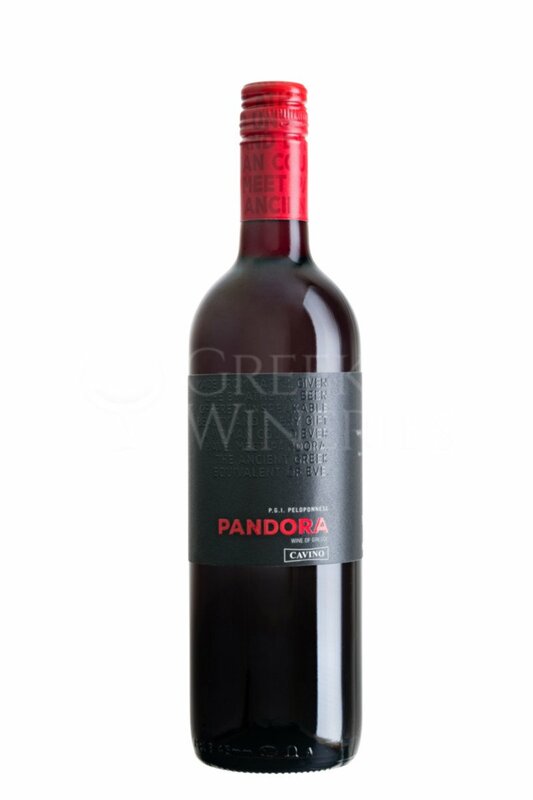 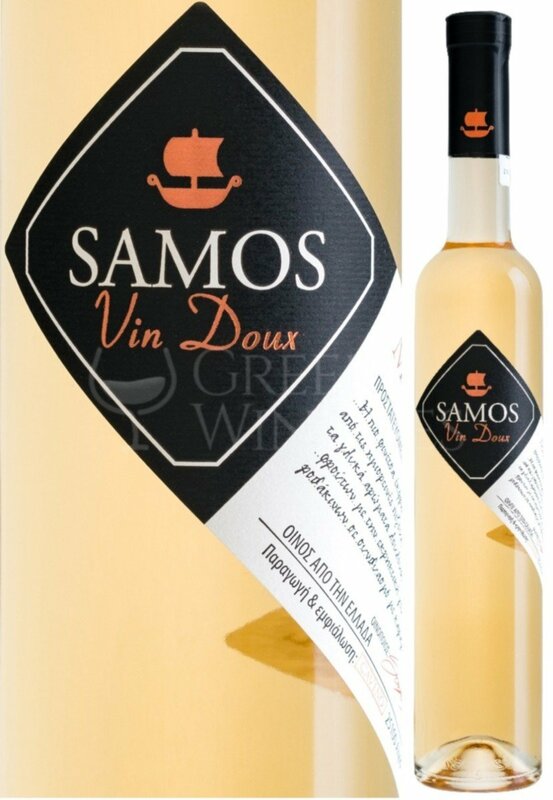 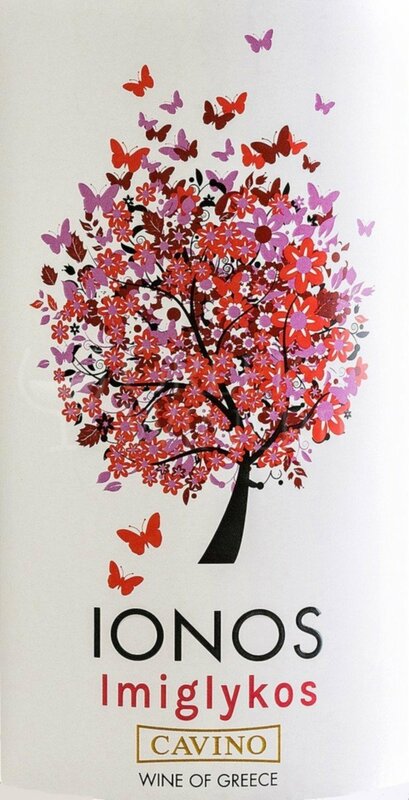 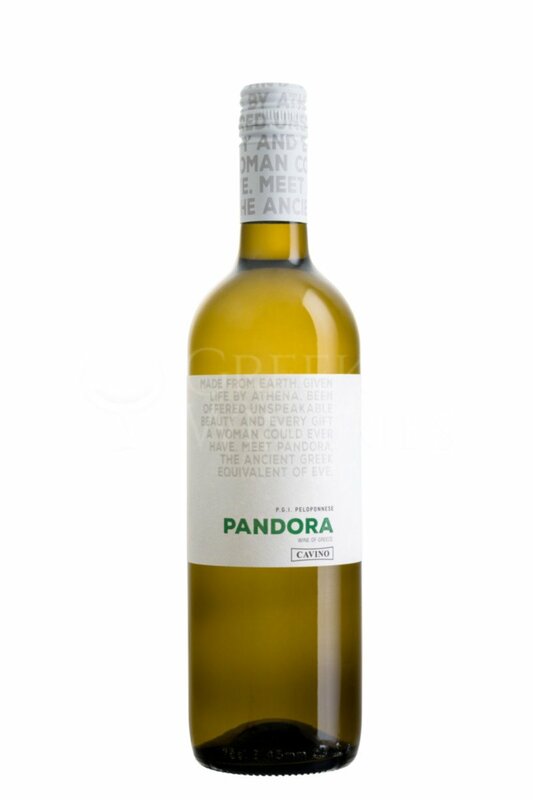 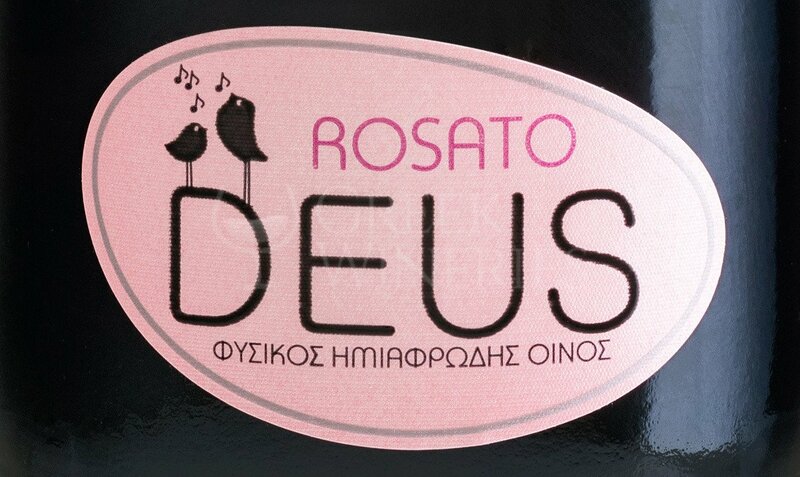 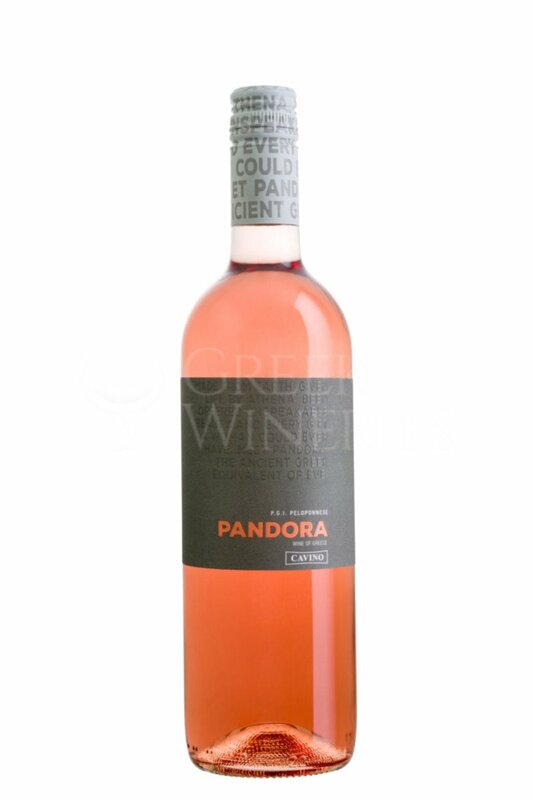 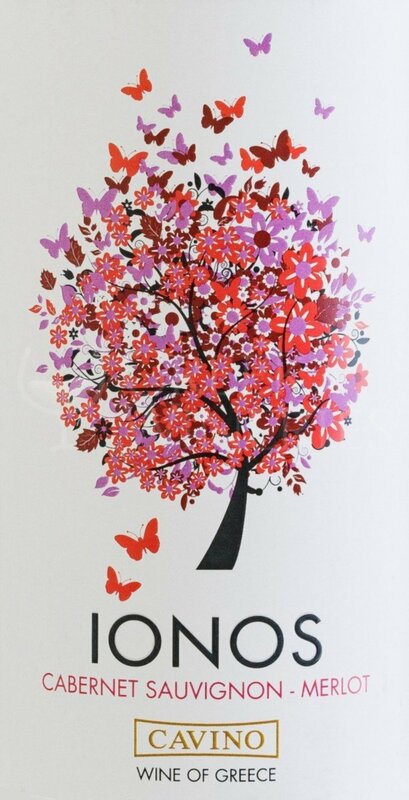 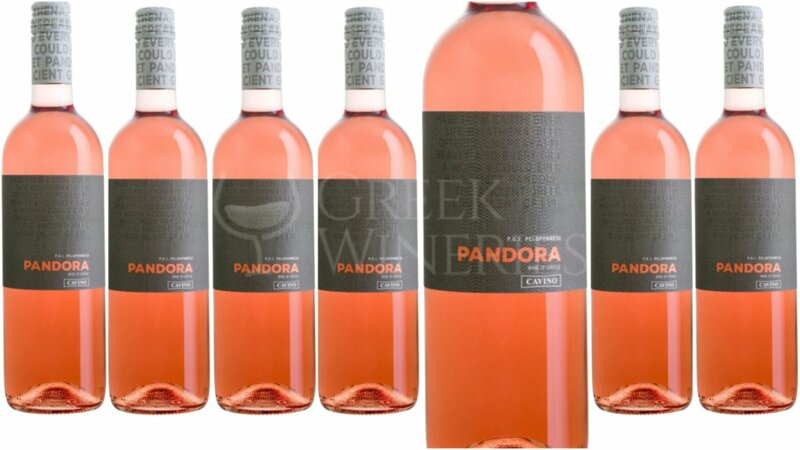 At Cavino we produce wines distributed in Greece and in 40 countries all over the world. 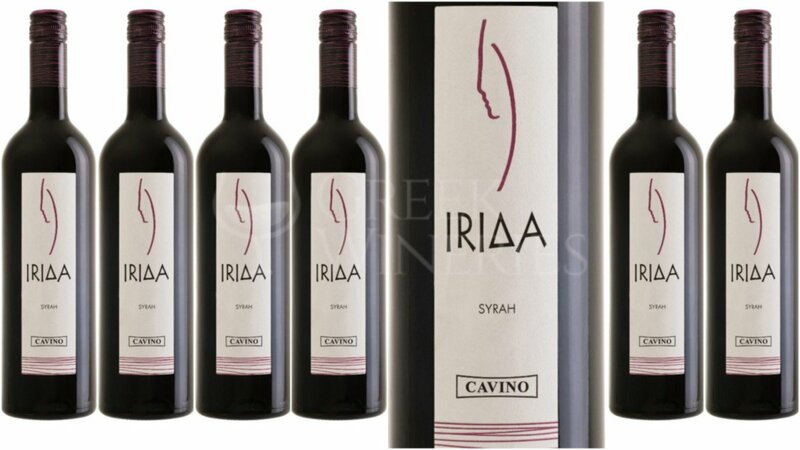 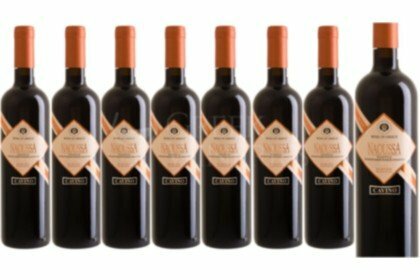 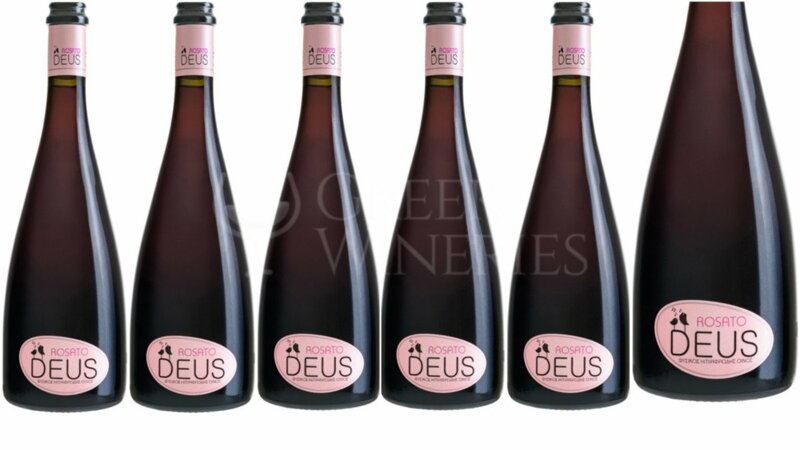 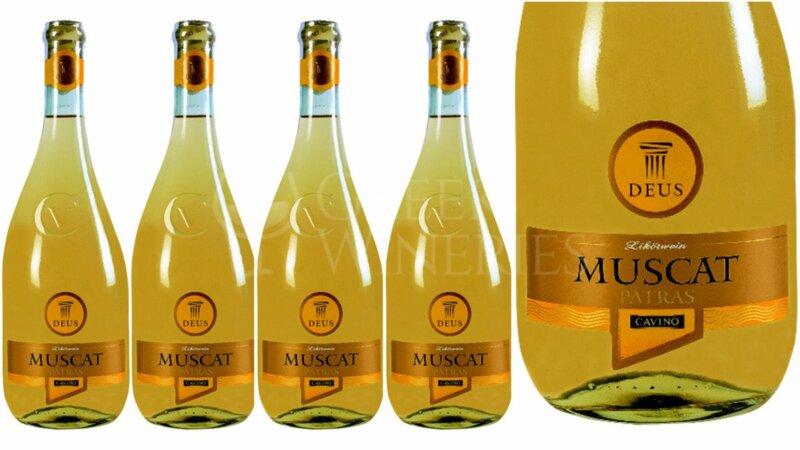 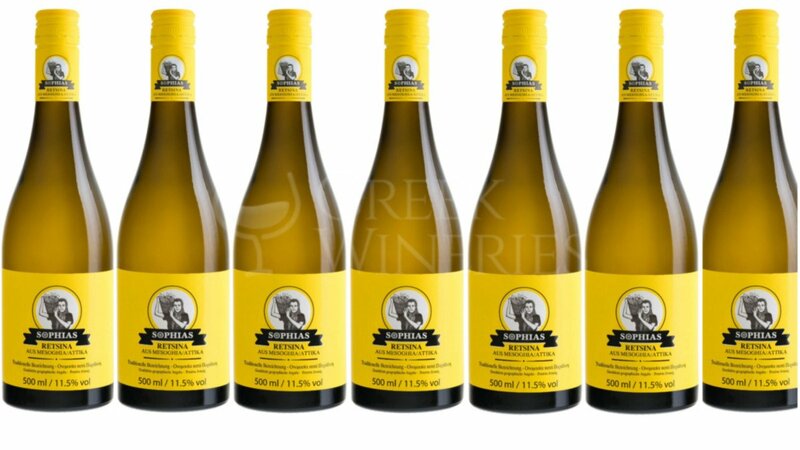 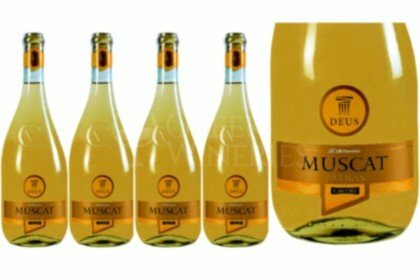 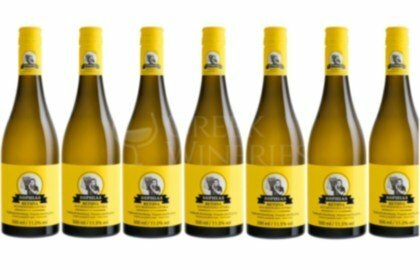 Wines that have been awarded international competitions by distinguished wine writers and wine tasters.